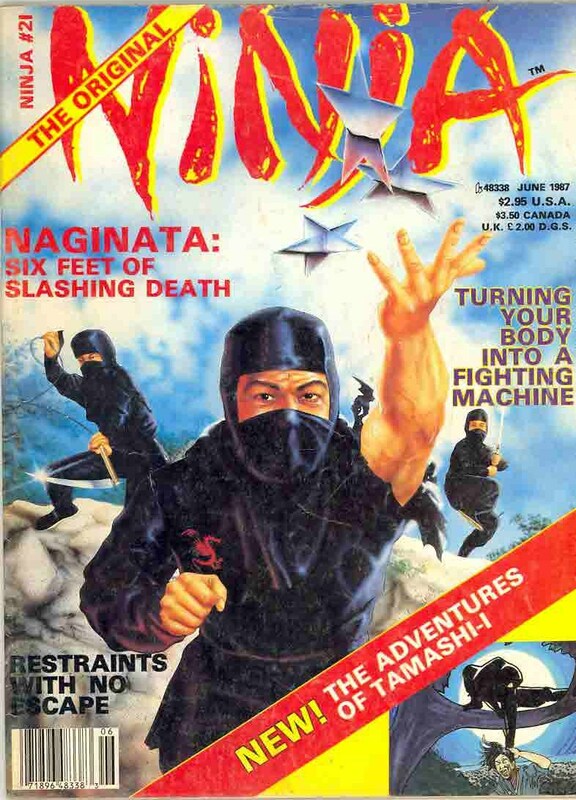 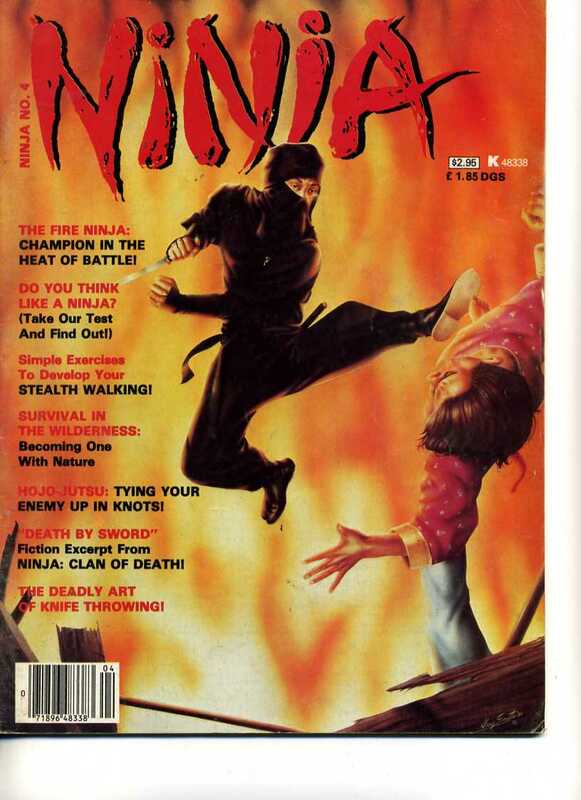 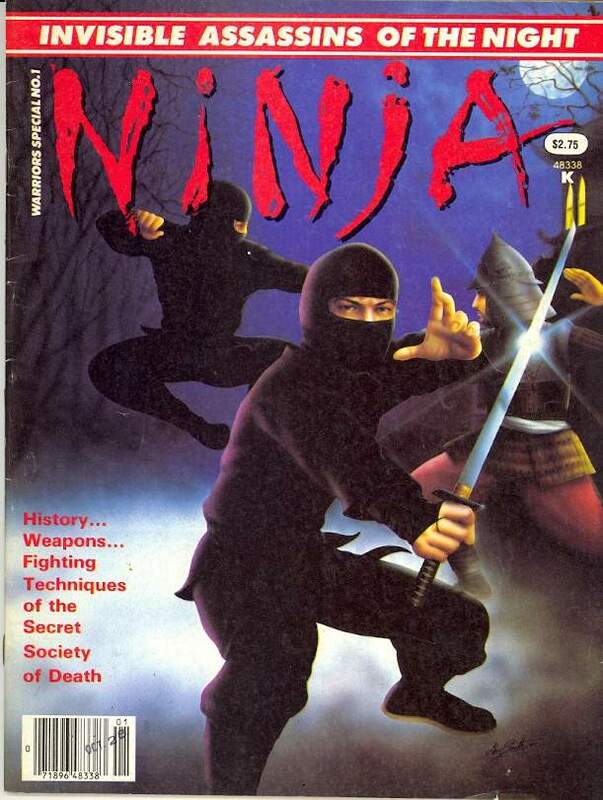 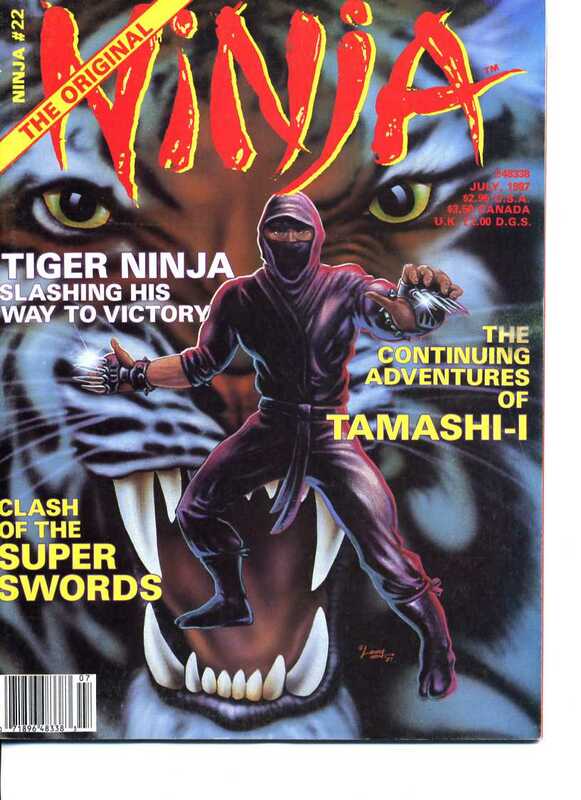 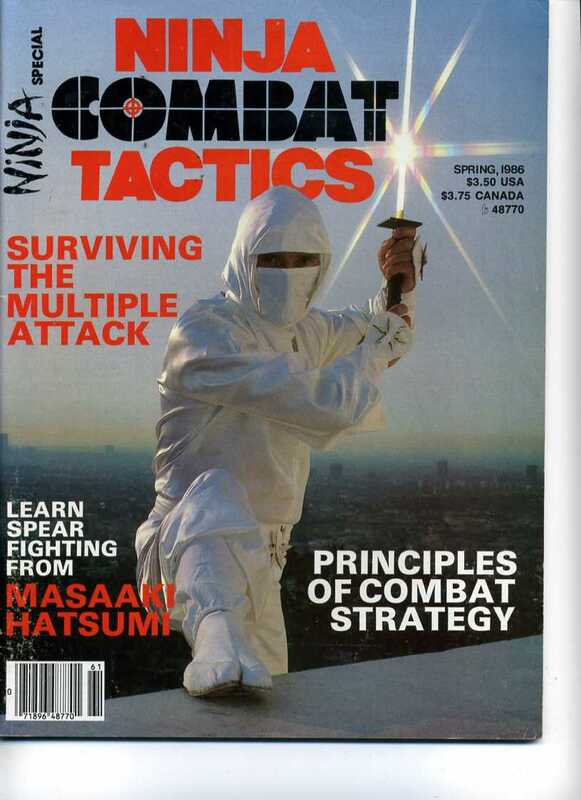 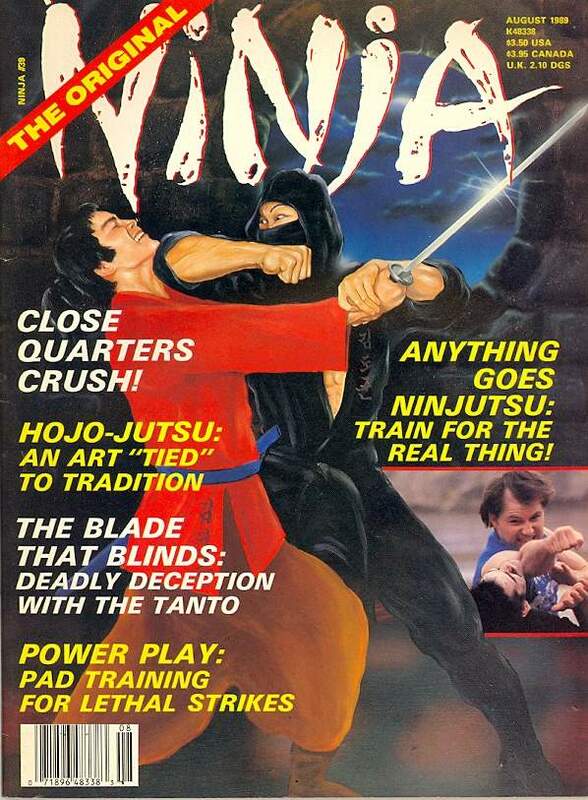 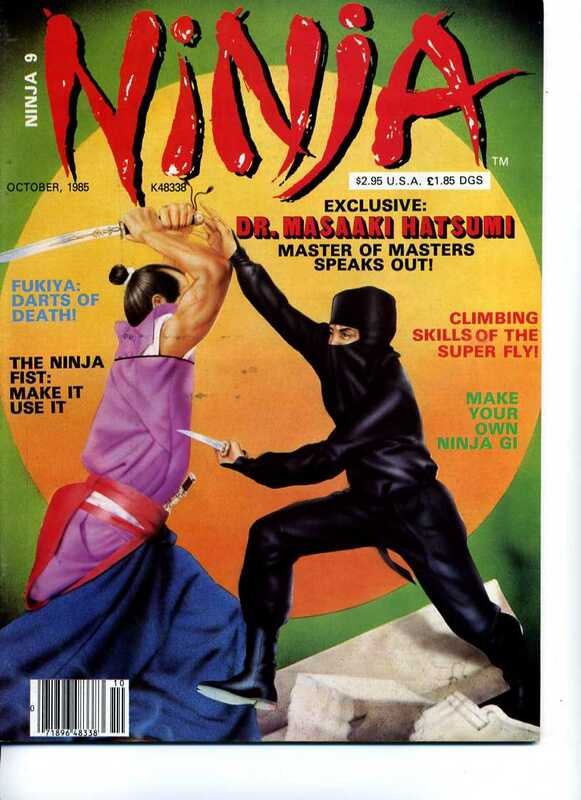 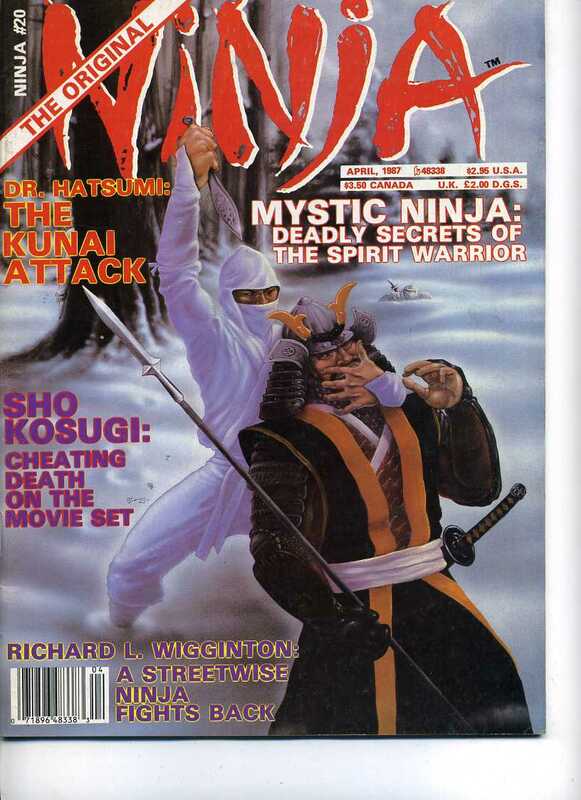 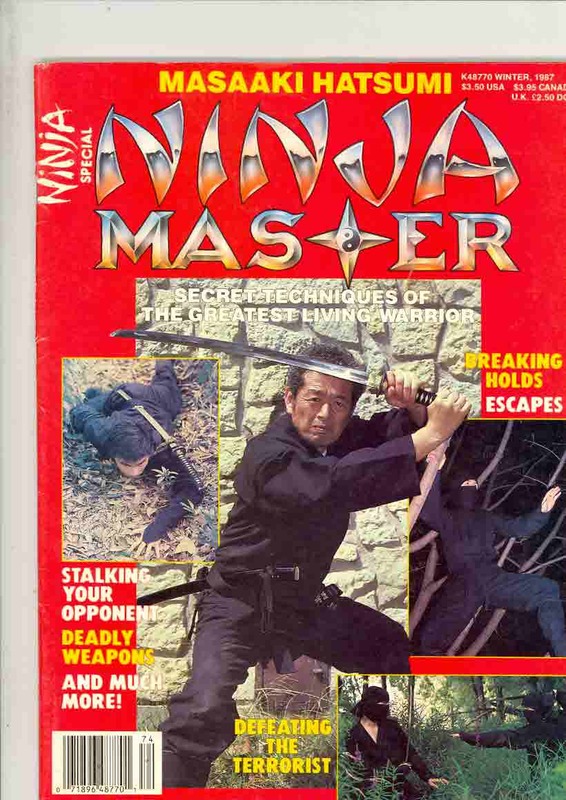 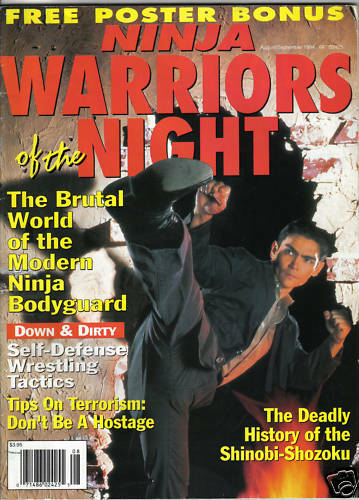 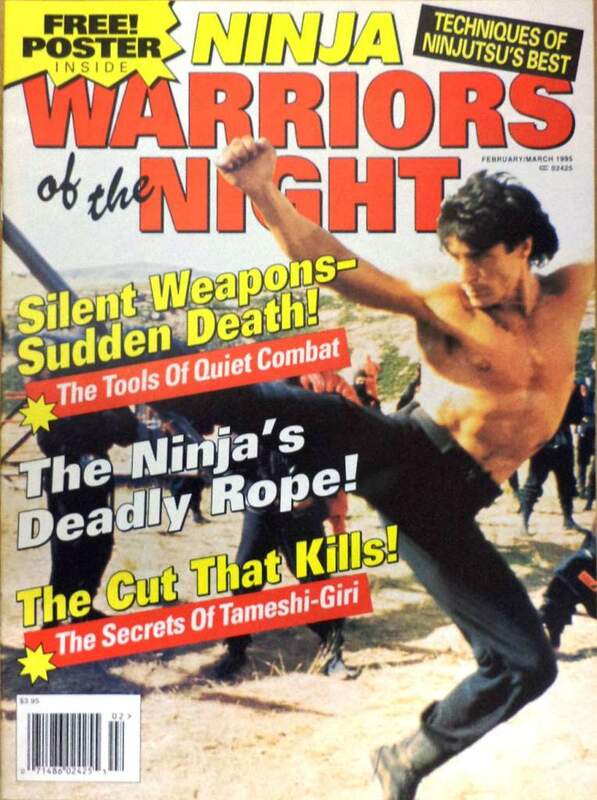 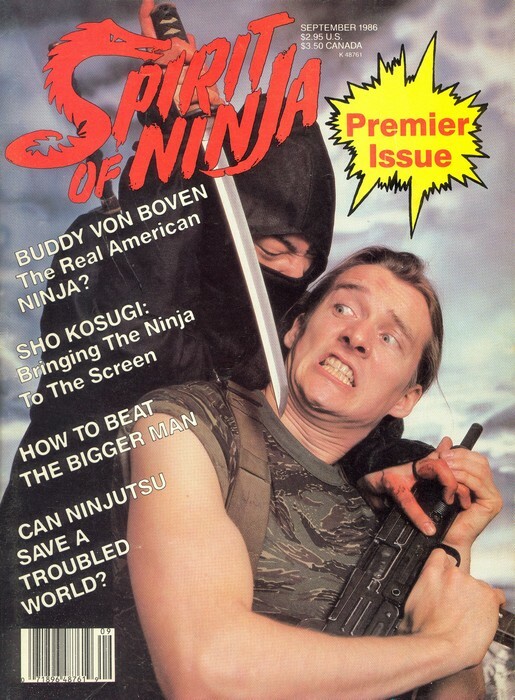 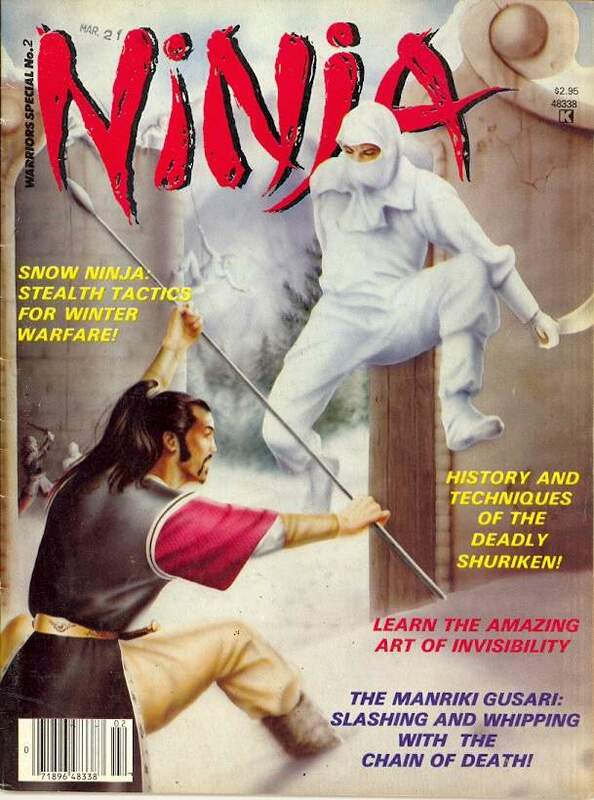 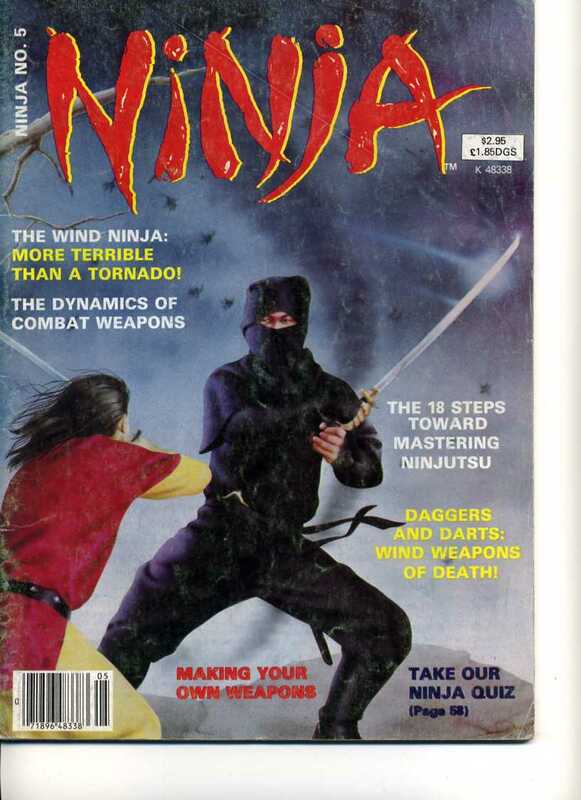 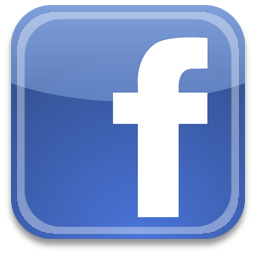 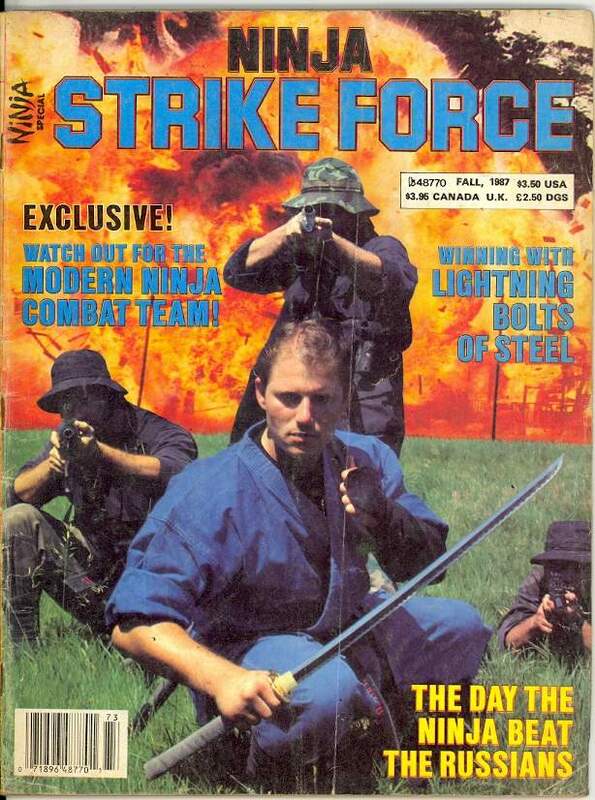 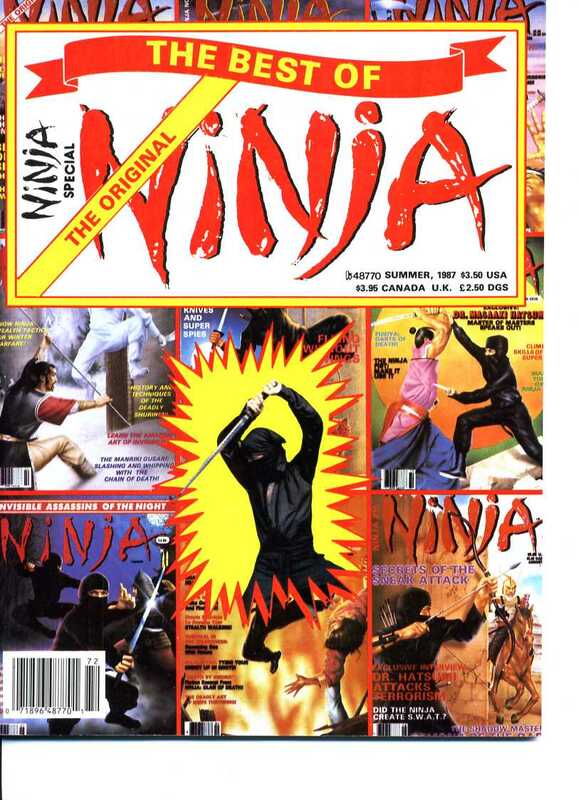 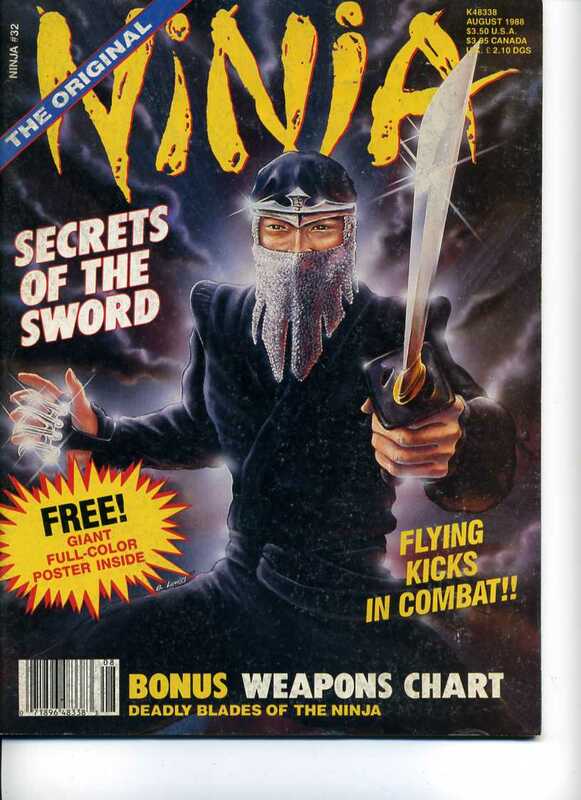 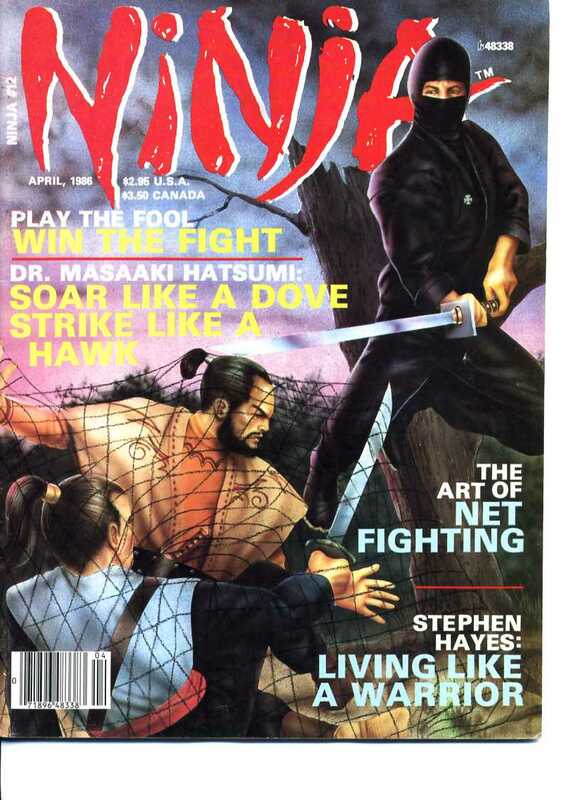 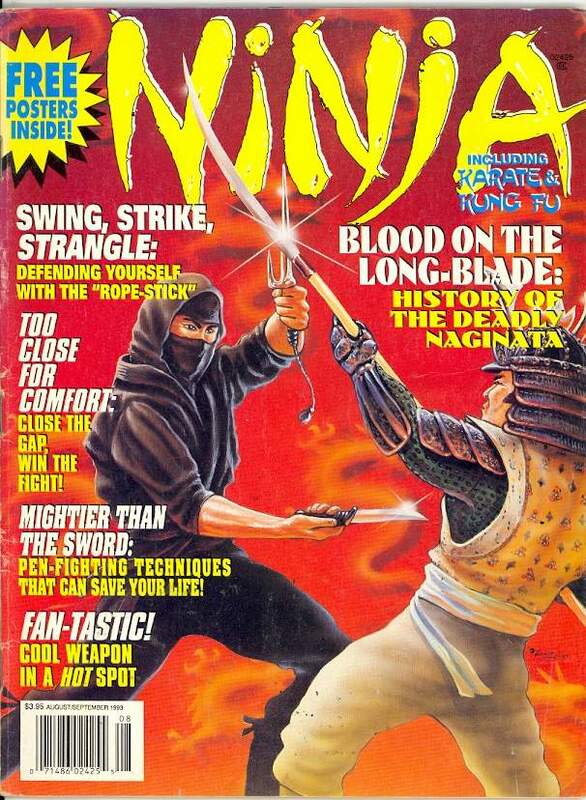 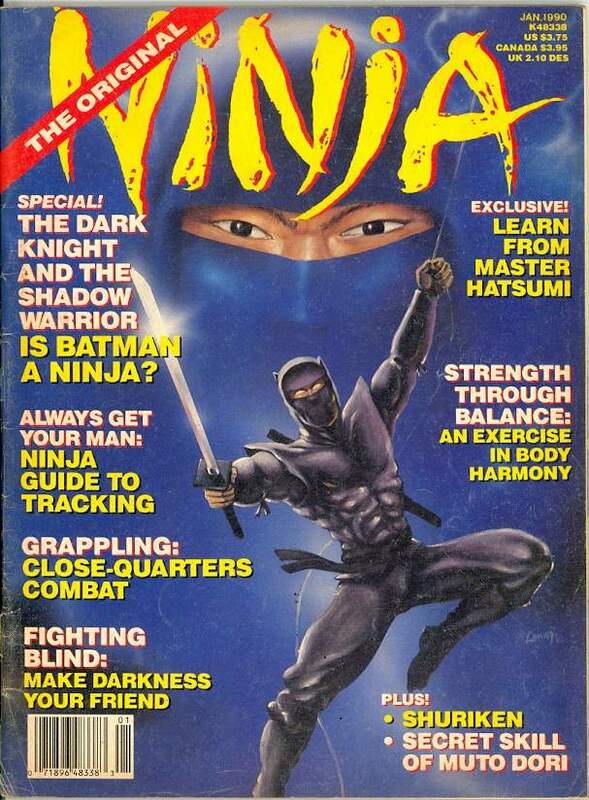 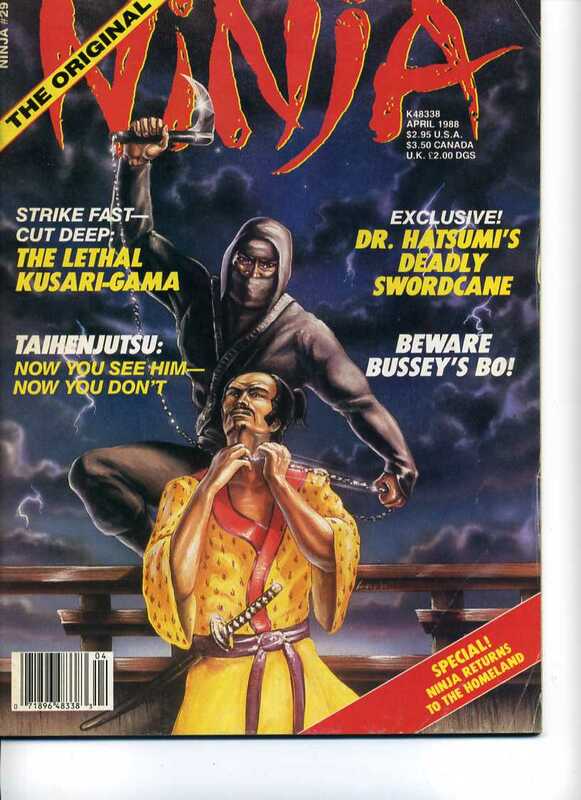 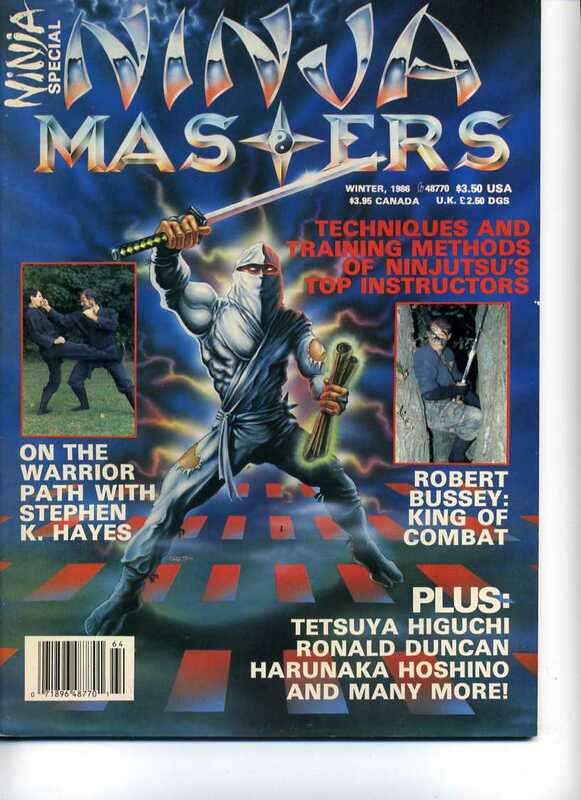 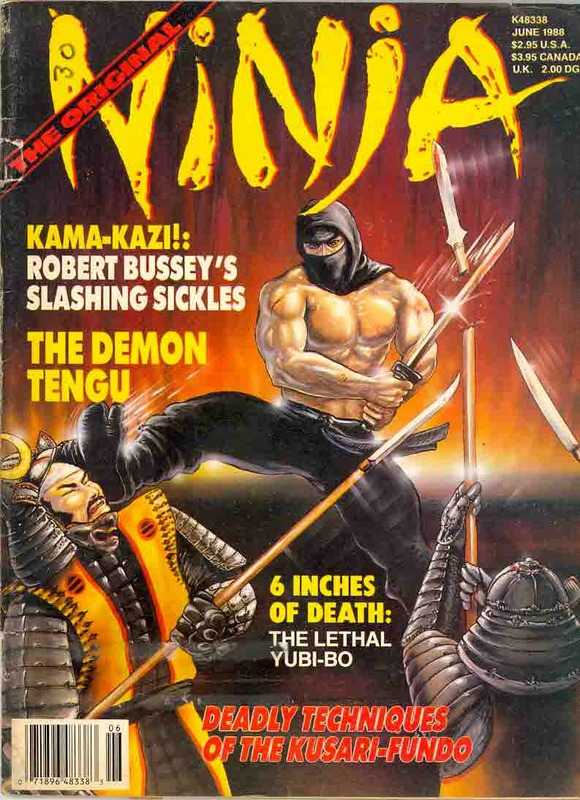 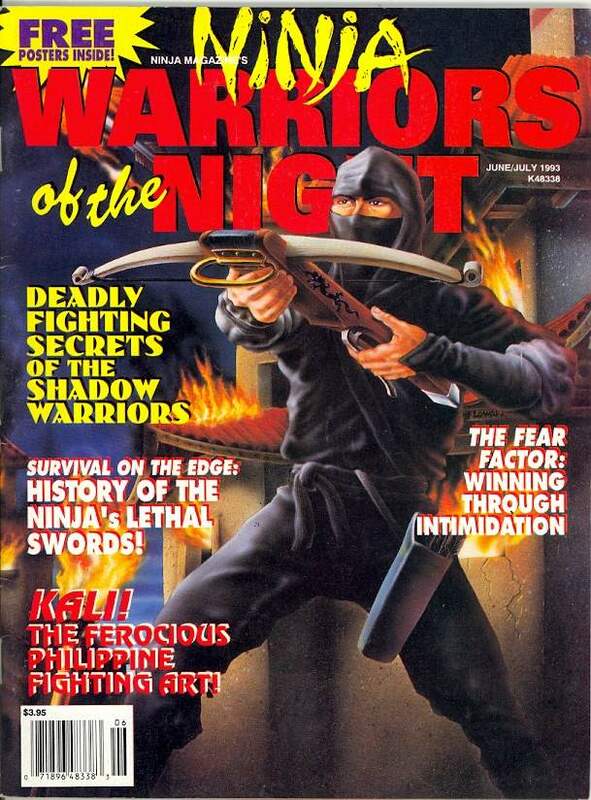 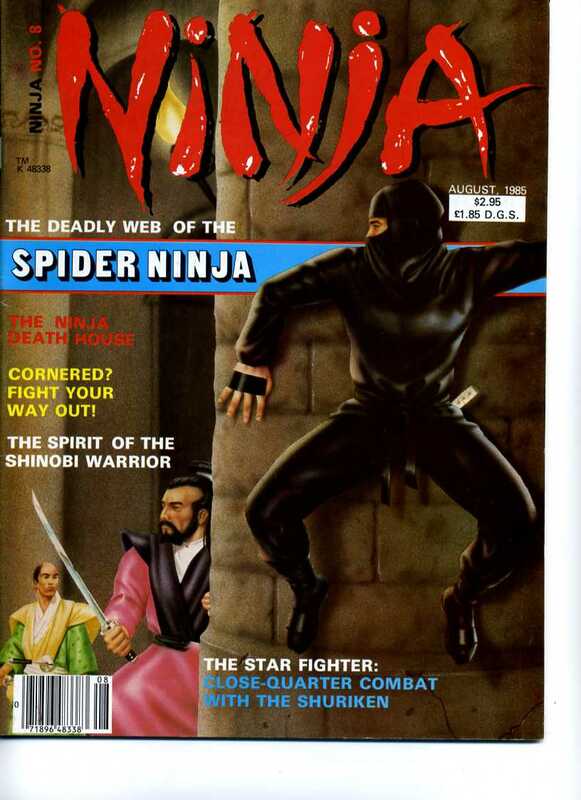 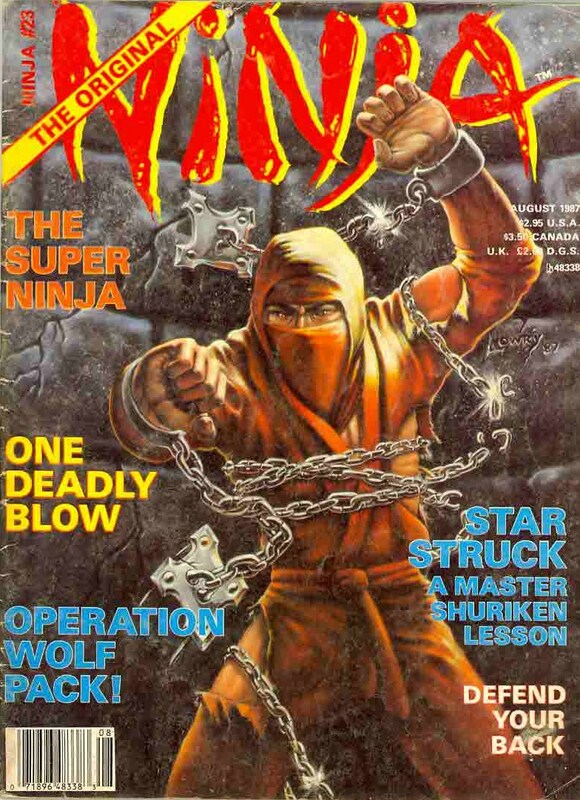 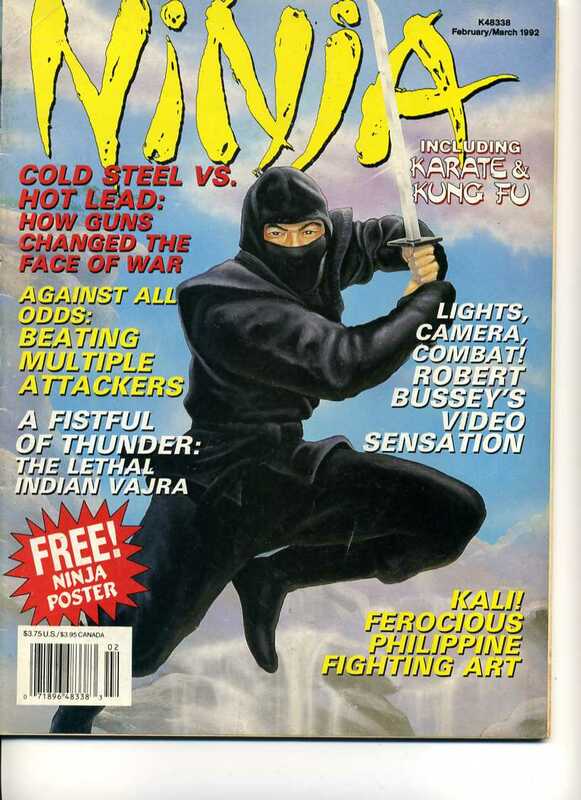 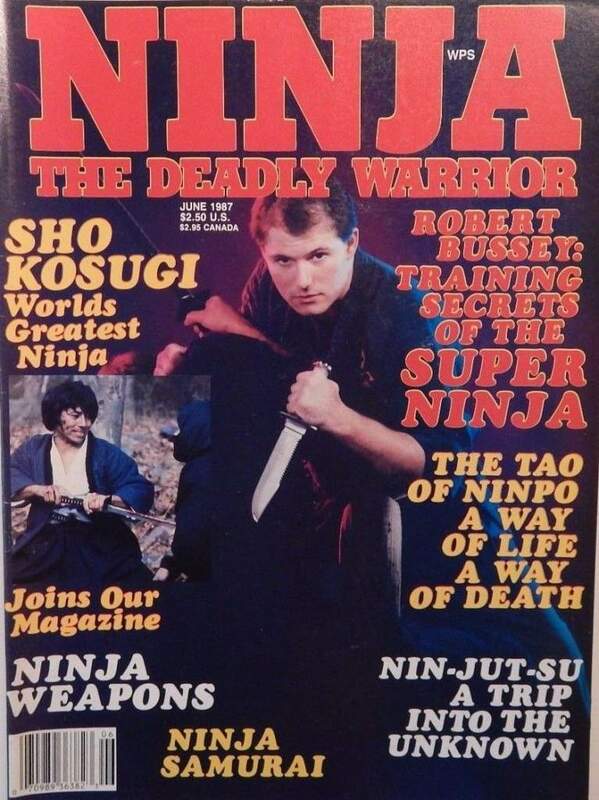 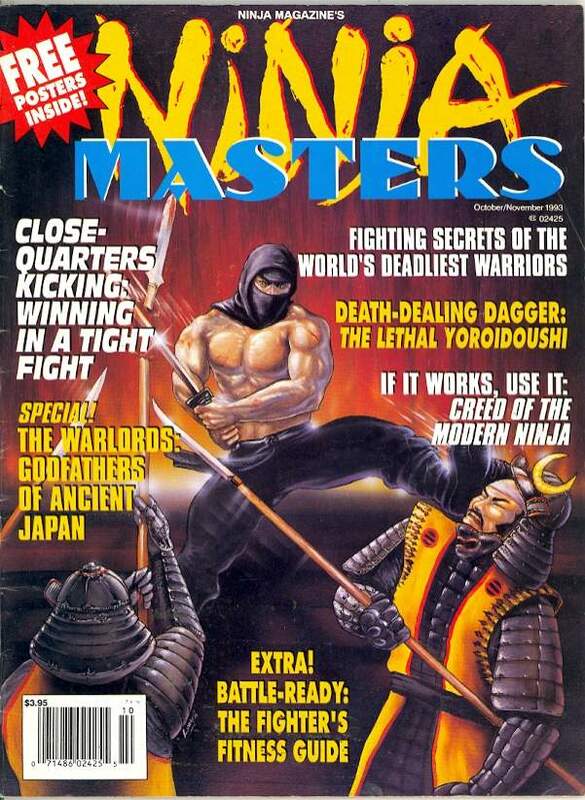 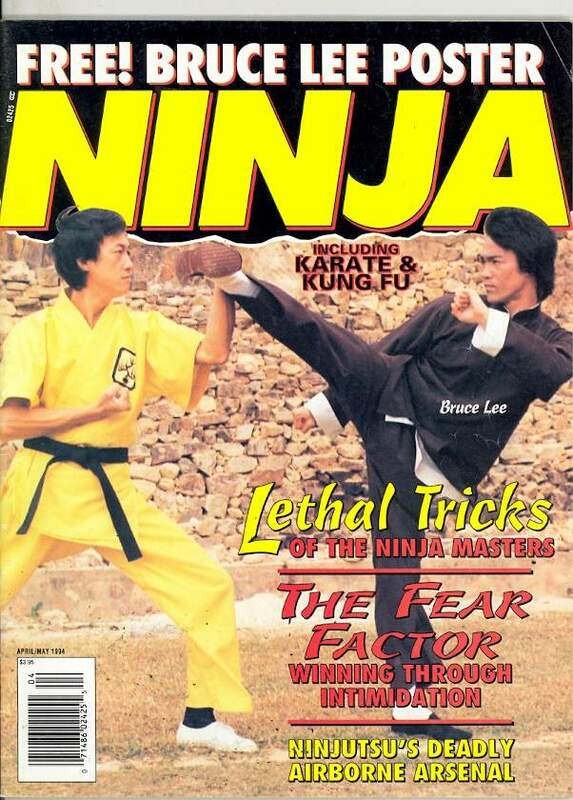 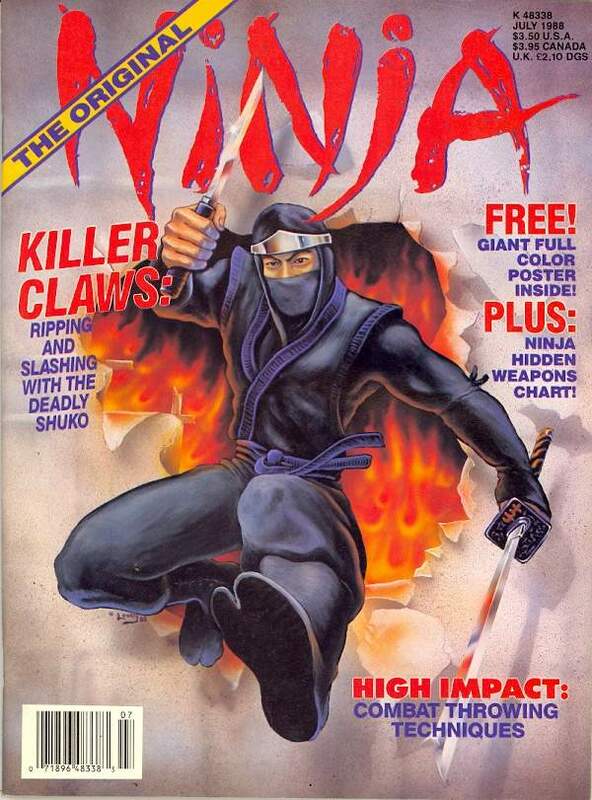 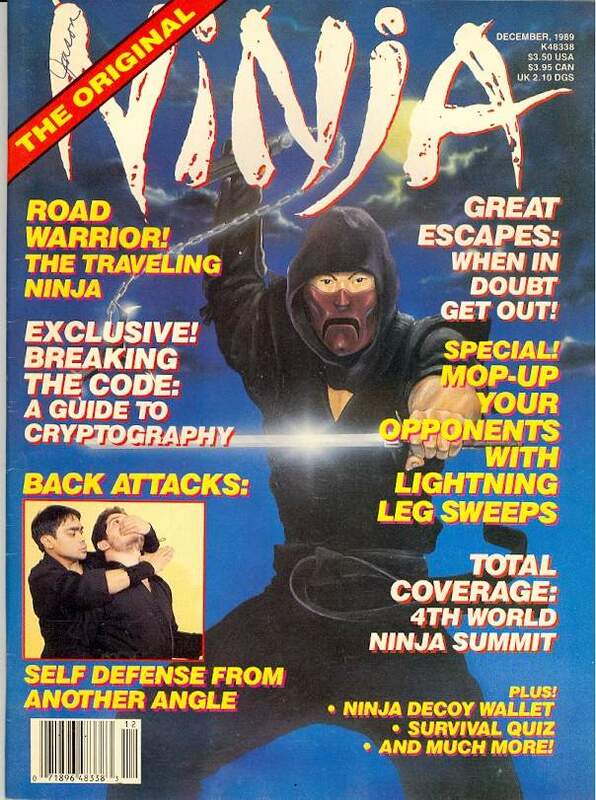 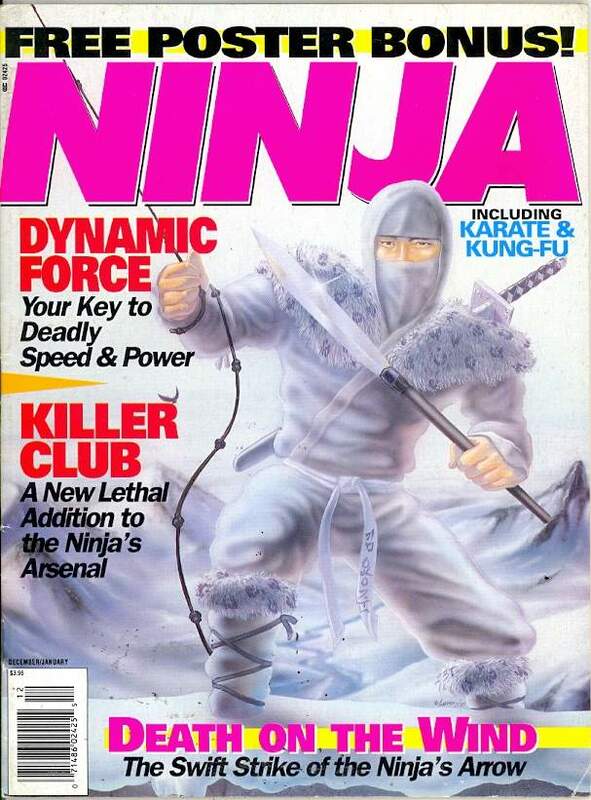 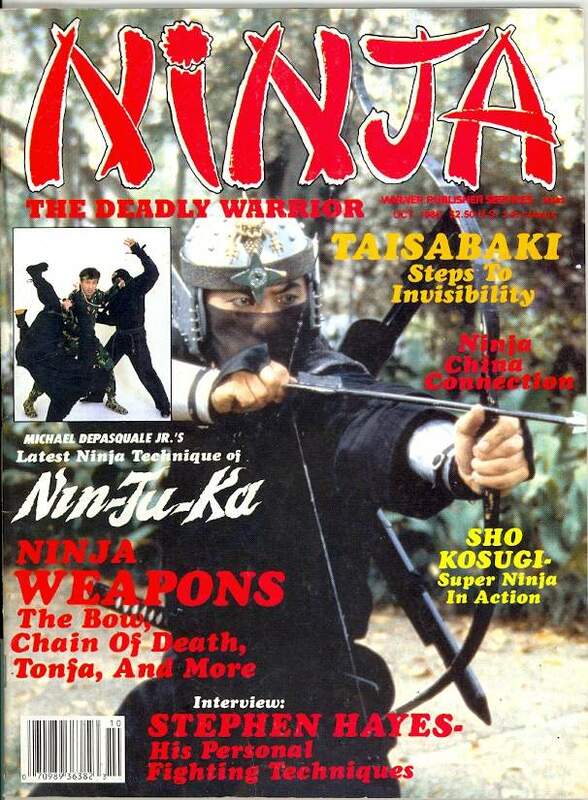 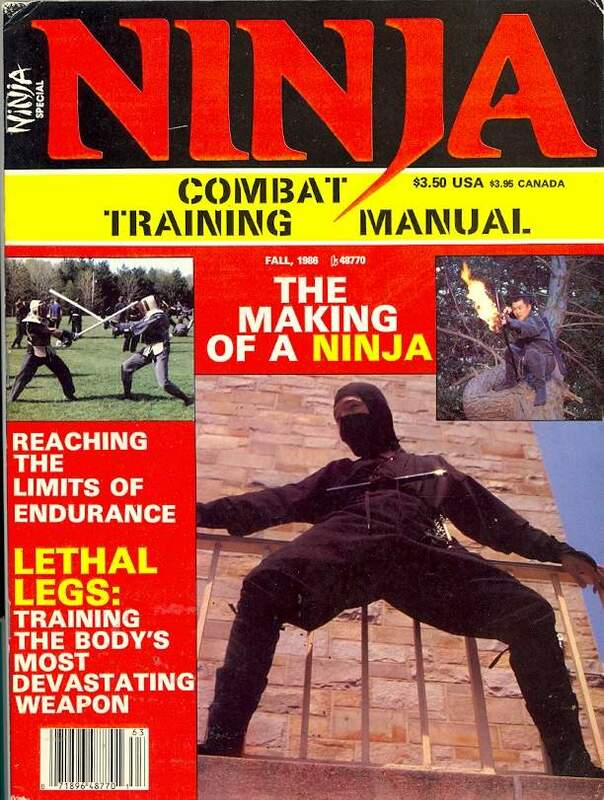 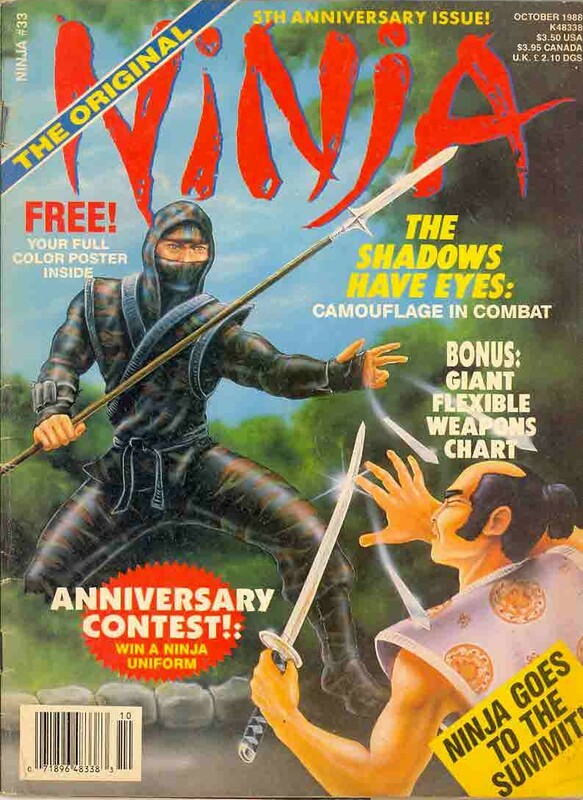 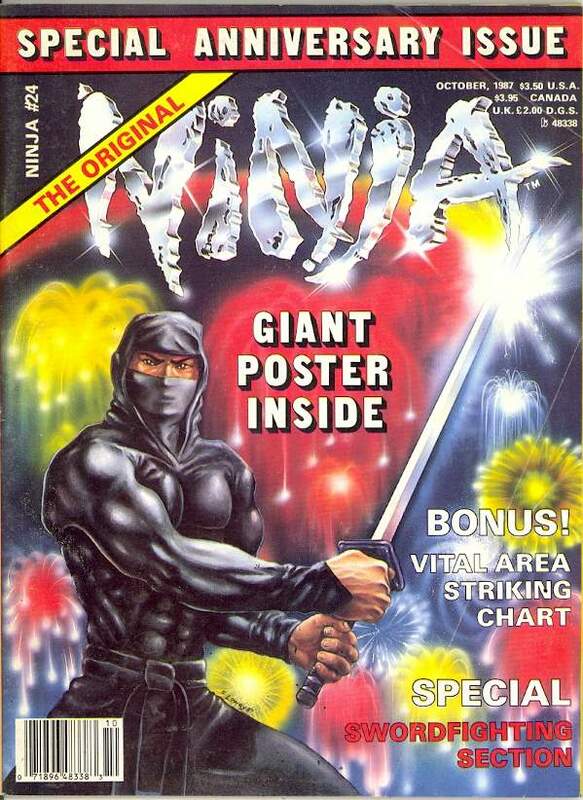 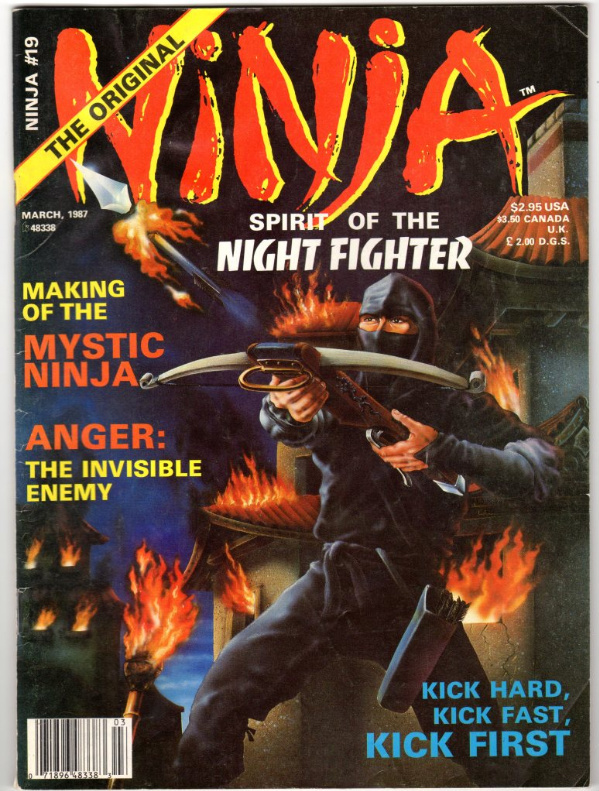 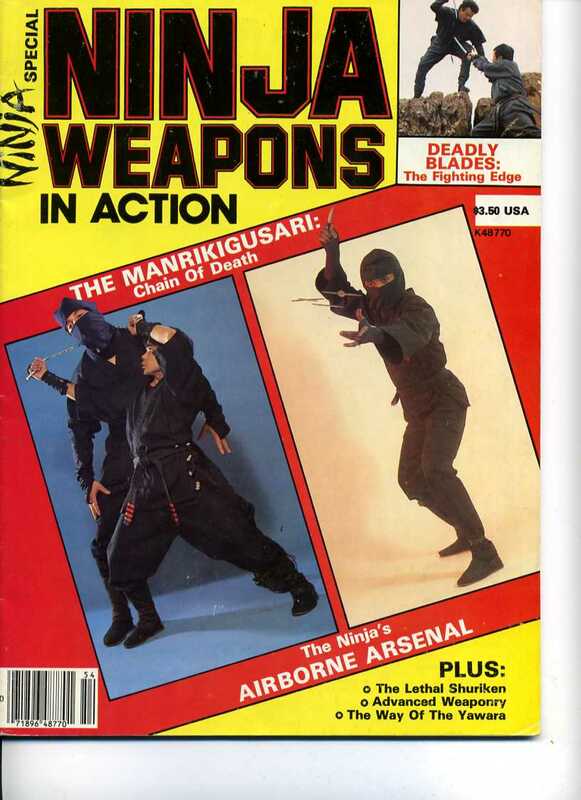 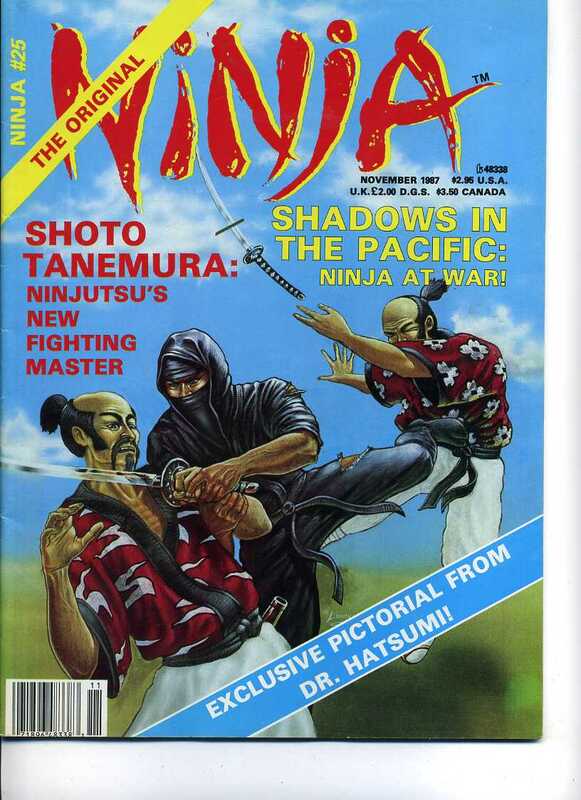 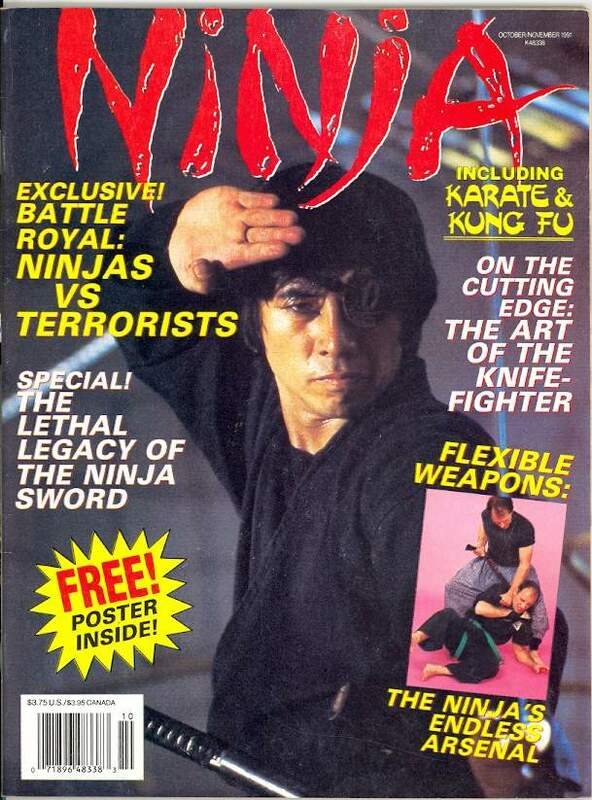 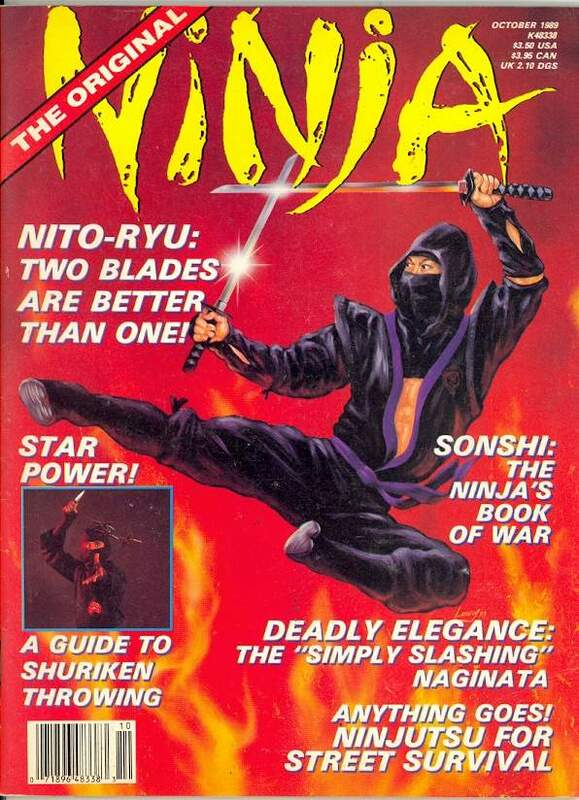 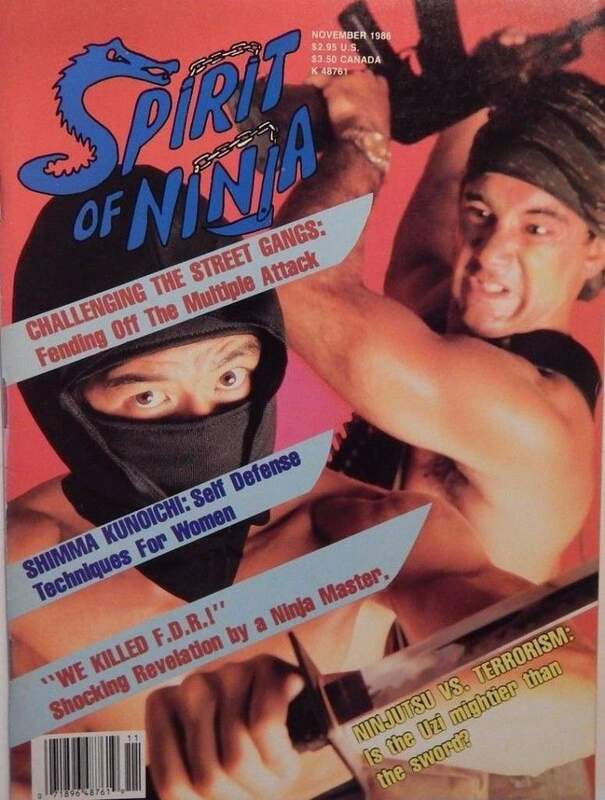 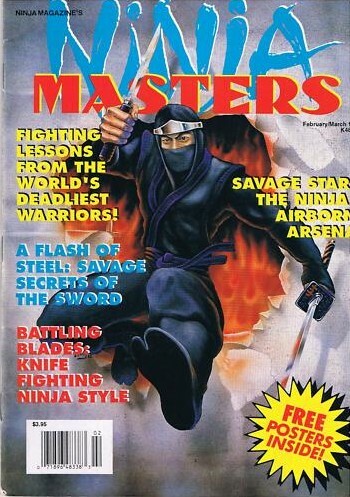 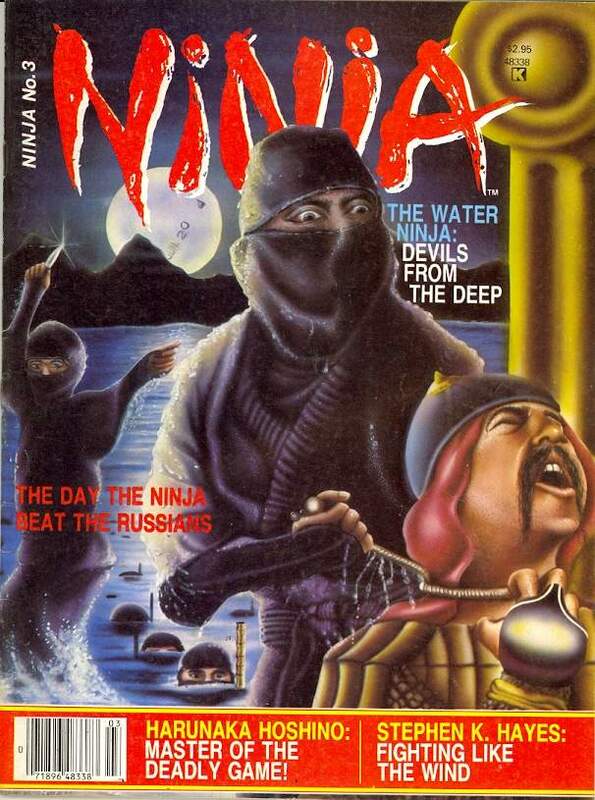 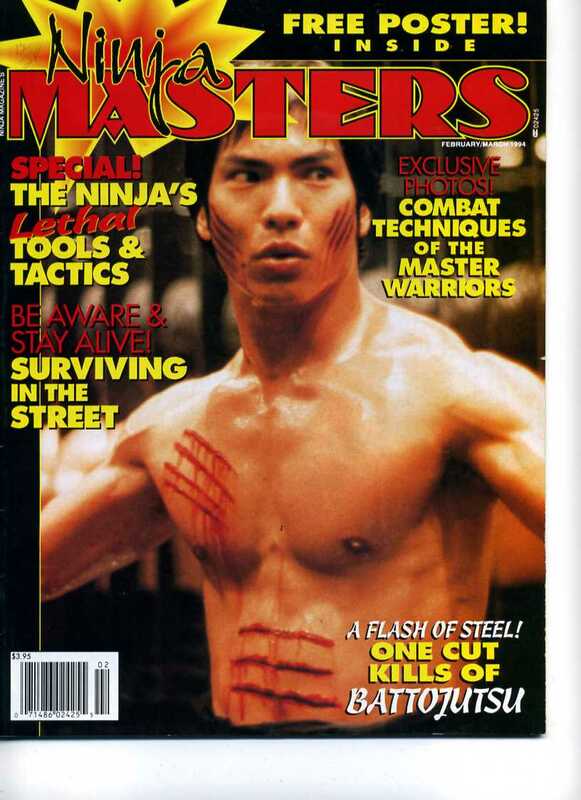 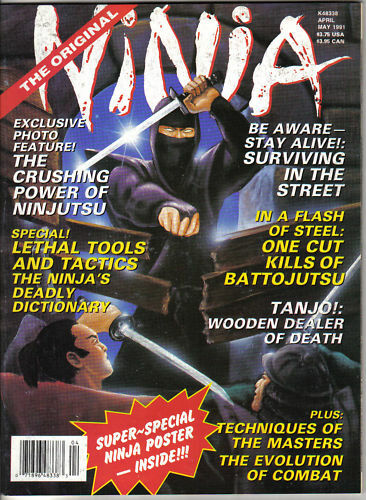 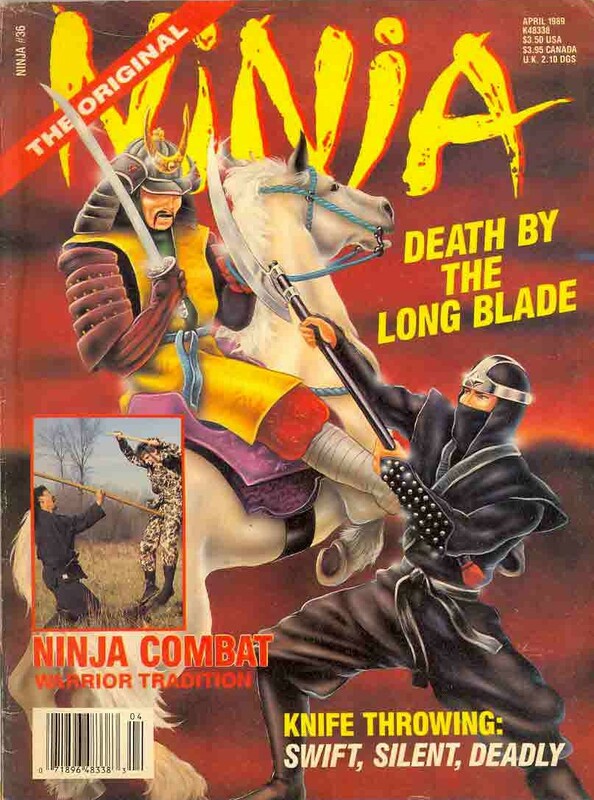 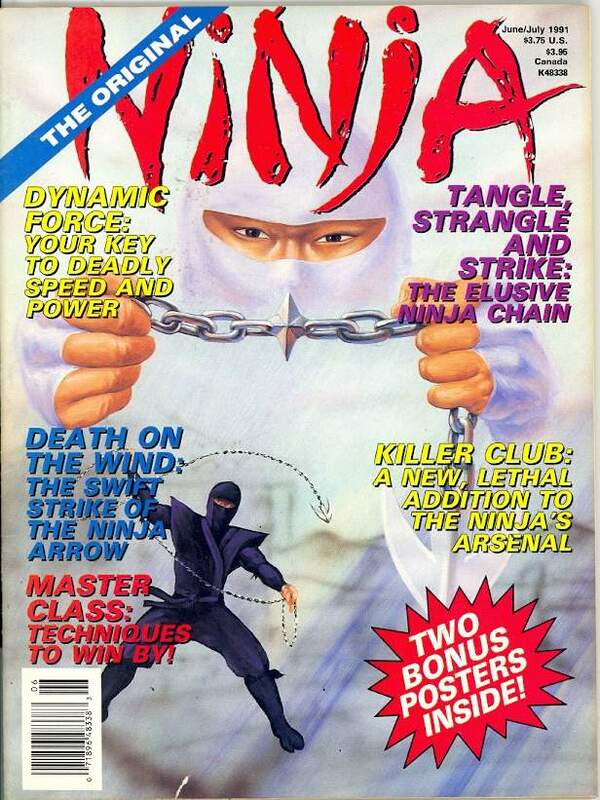 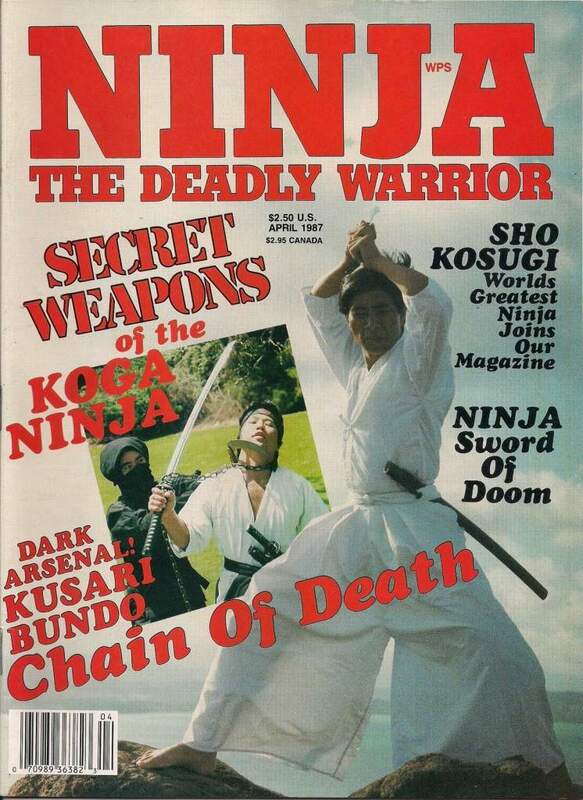 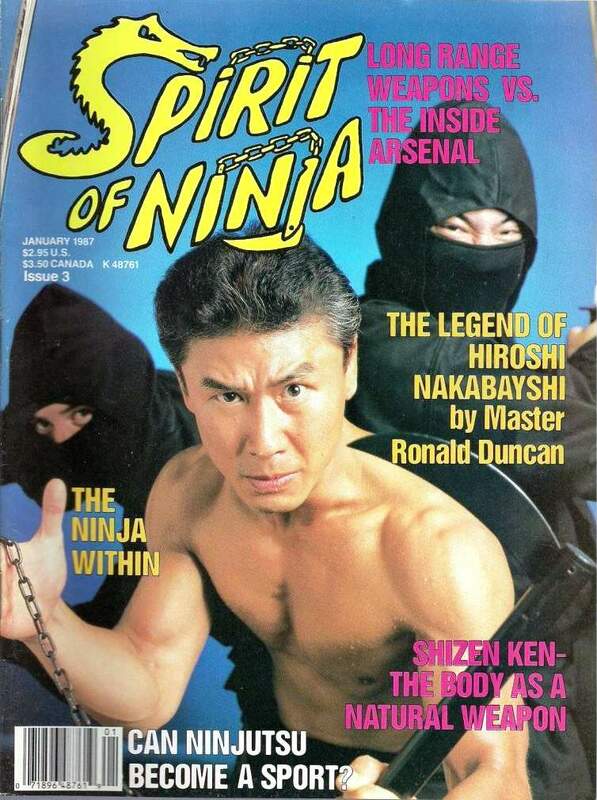 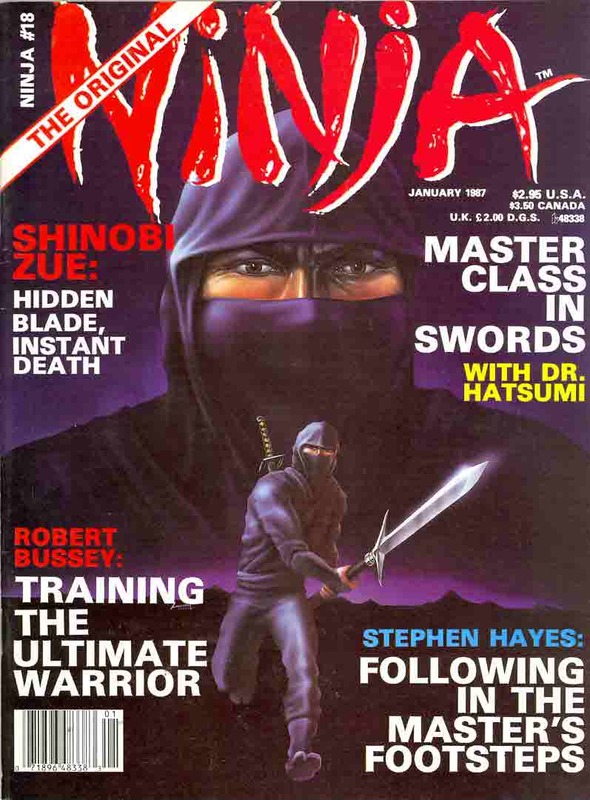 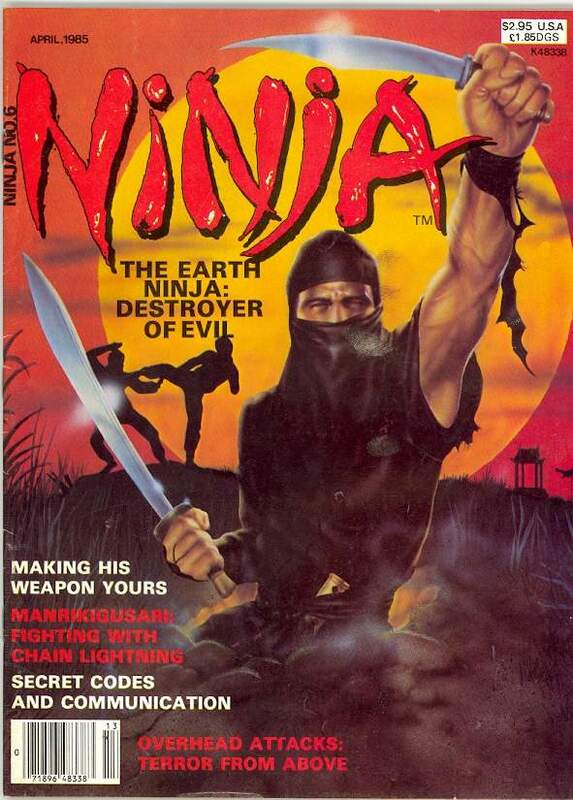 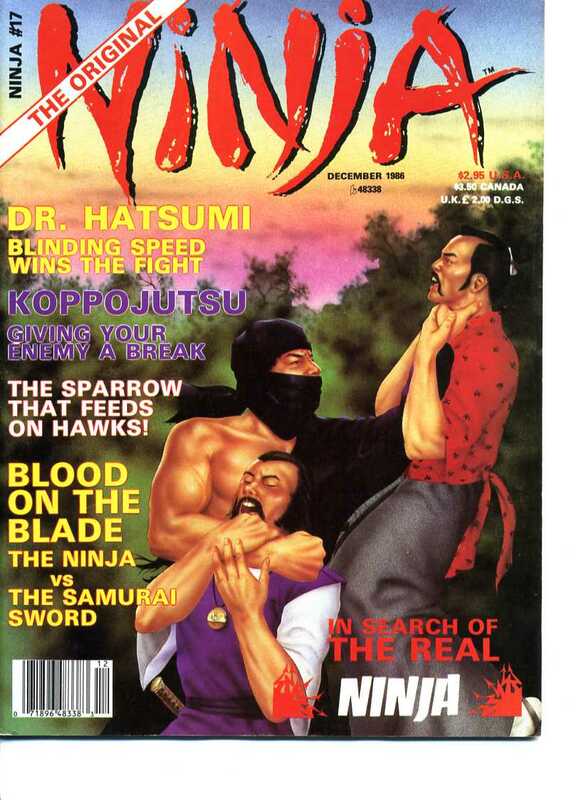 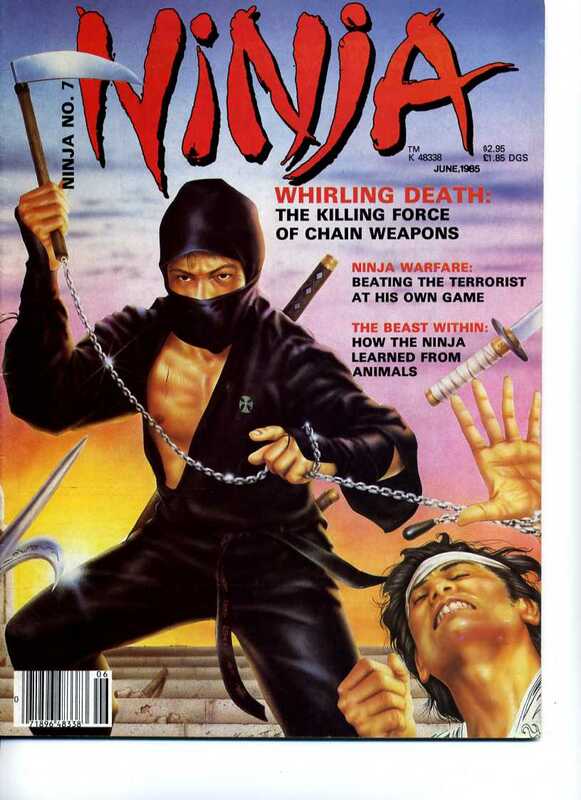 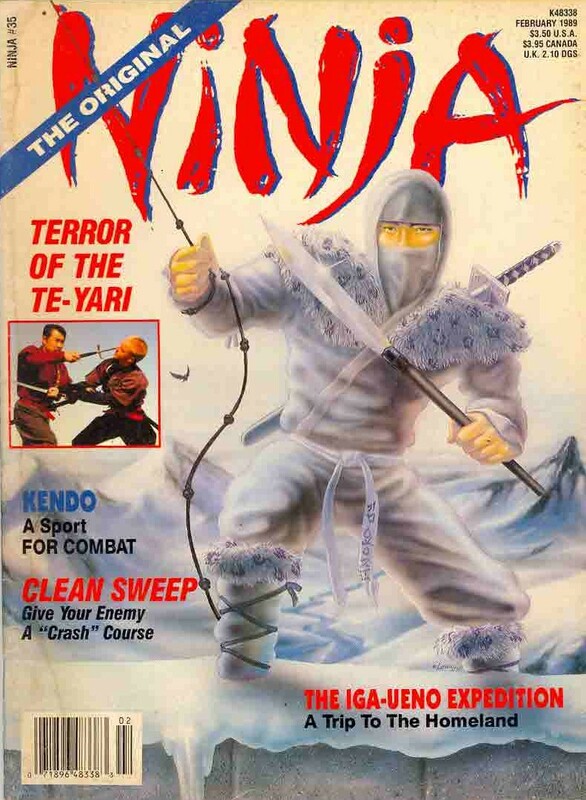 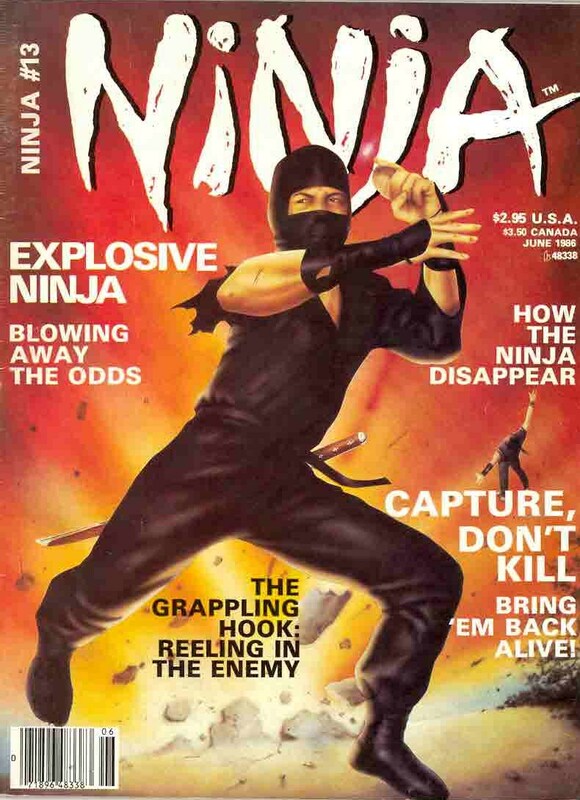 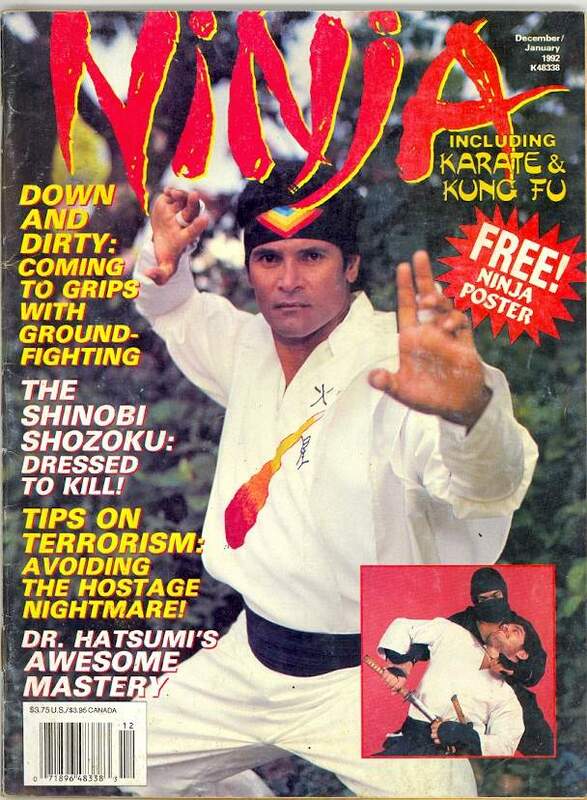 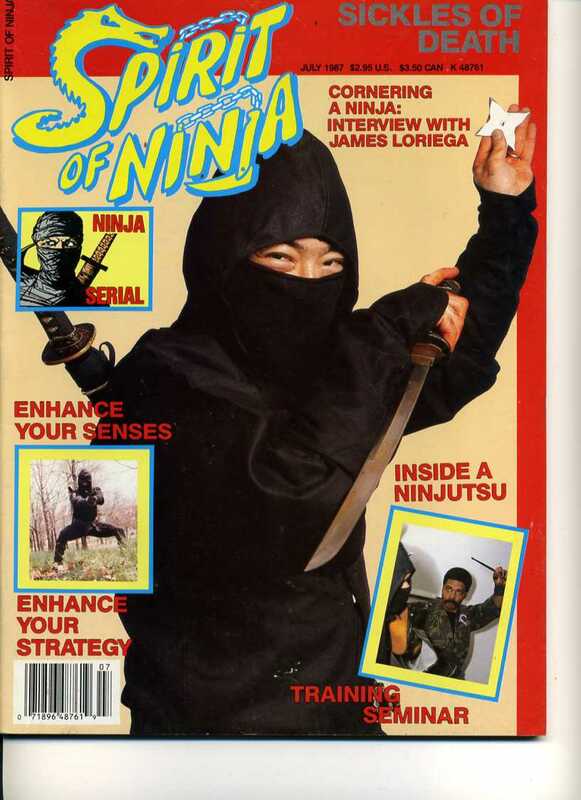 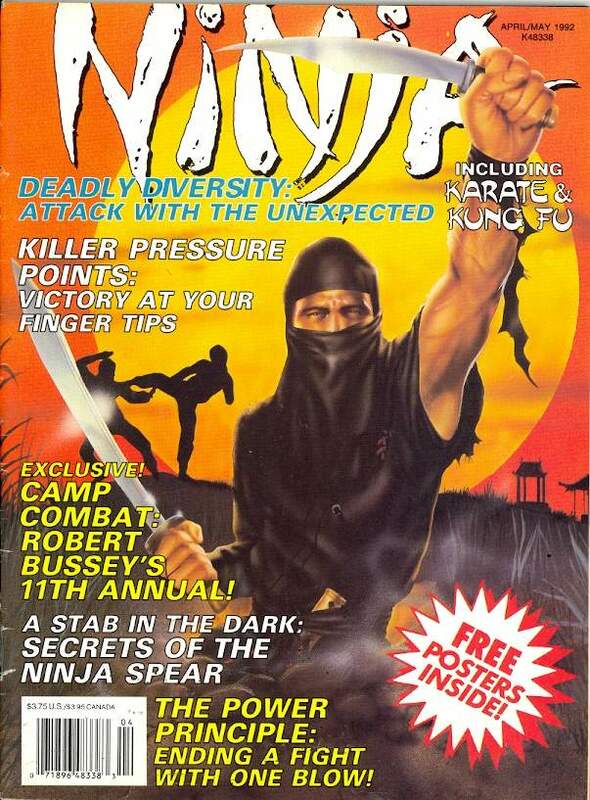 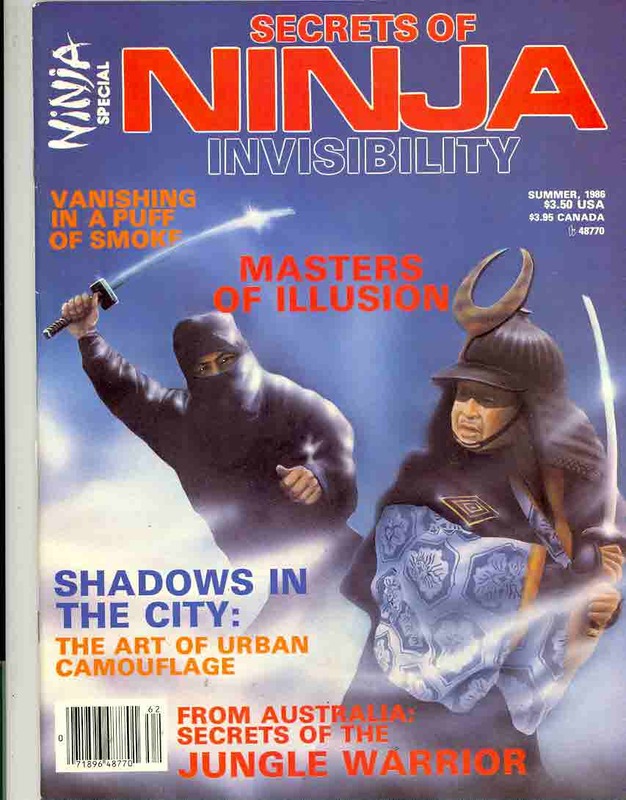 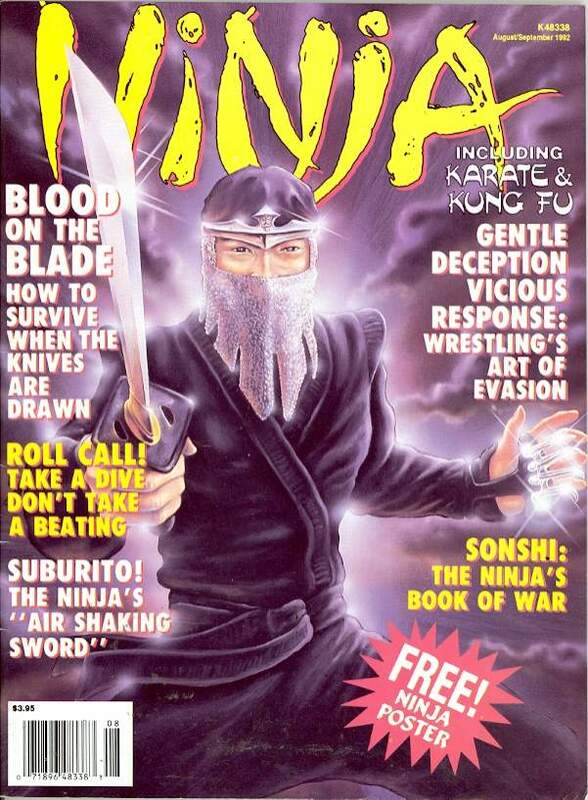 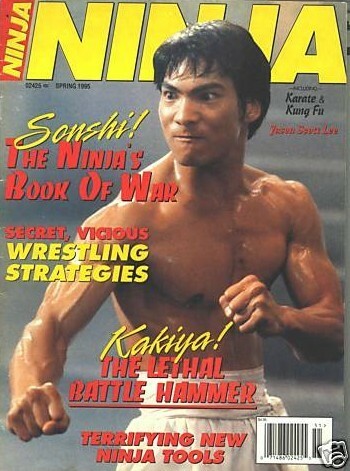 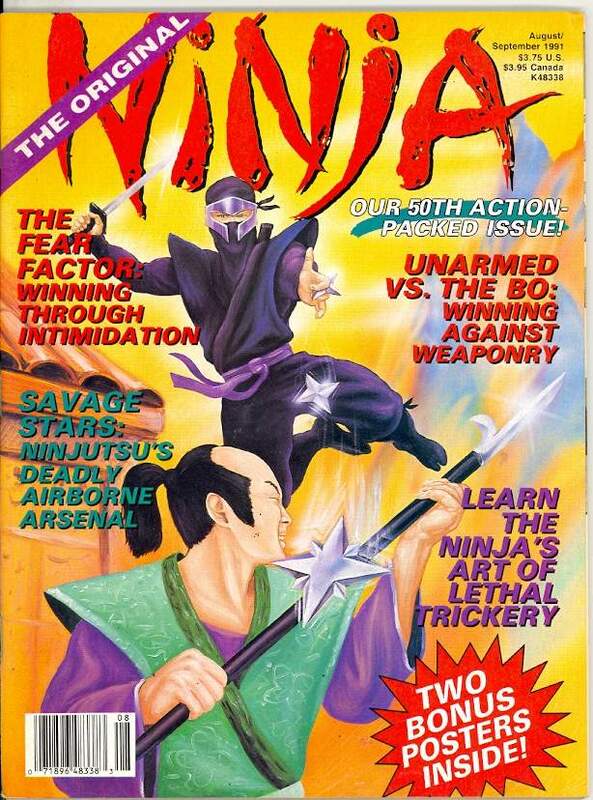 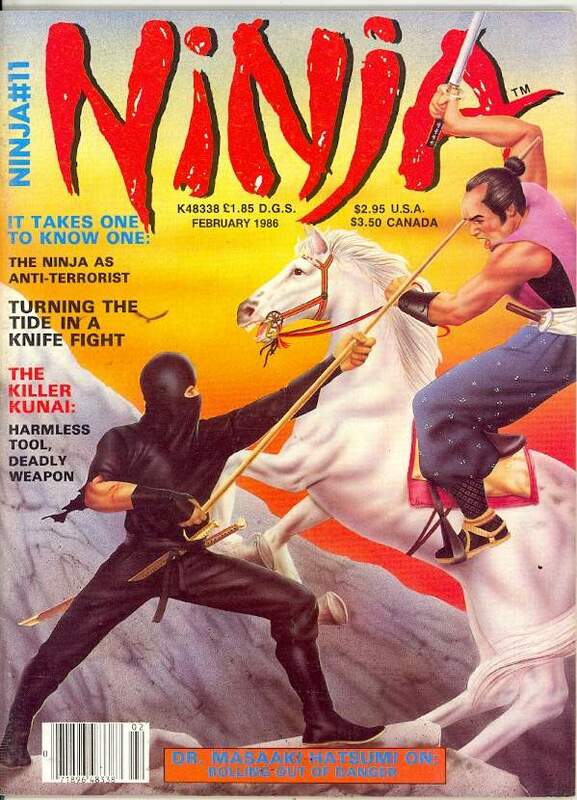 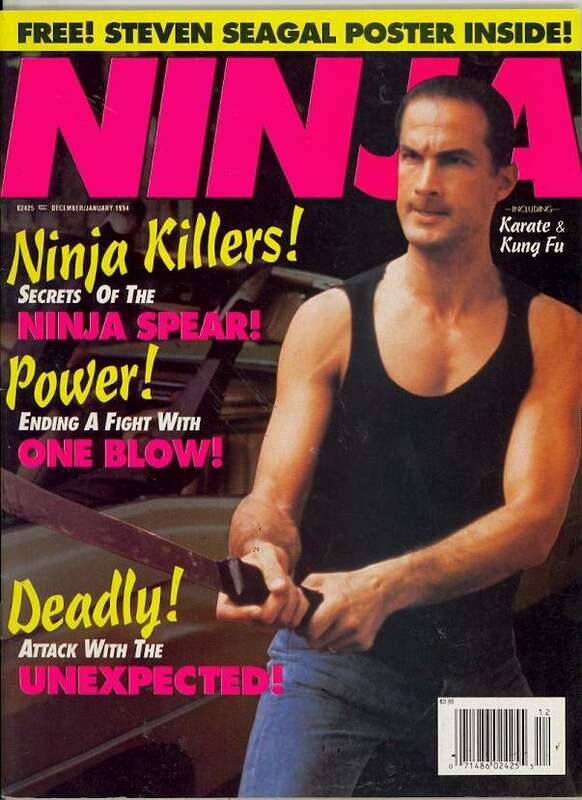 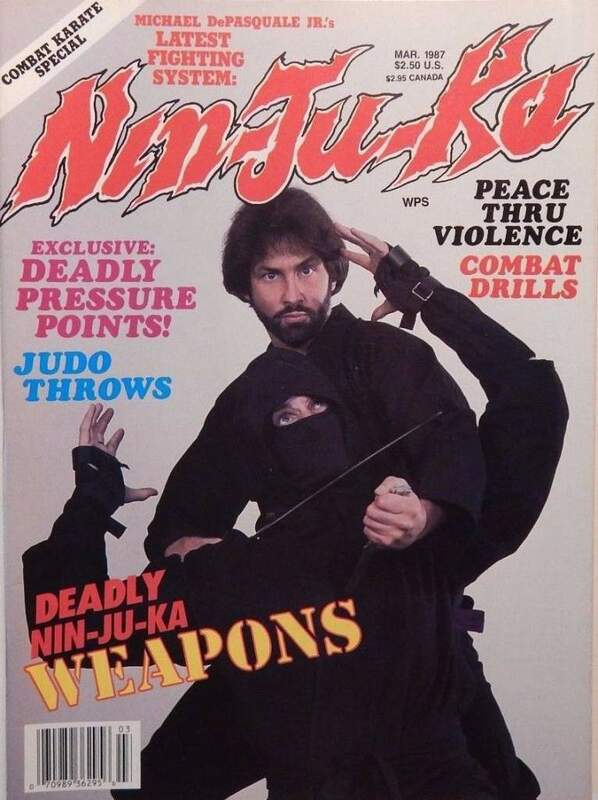 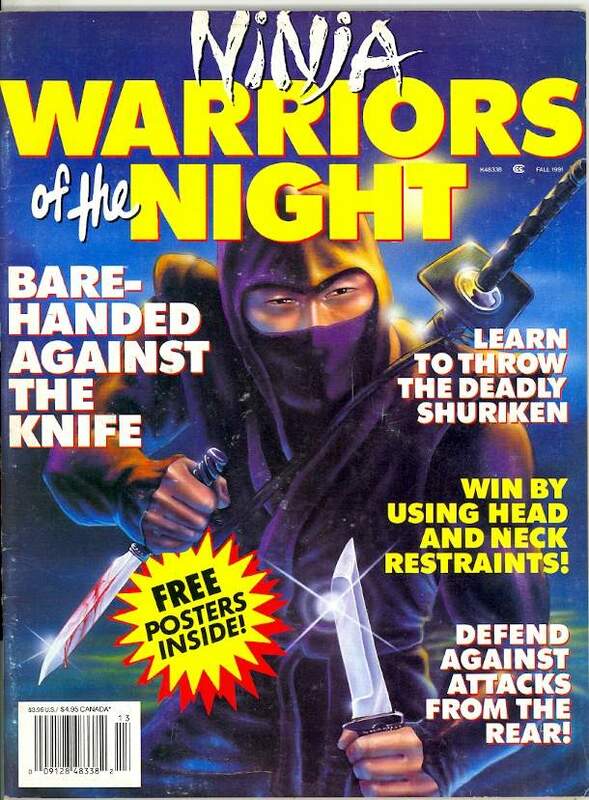 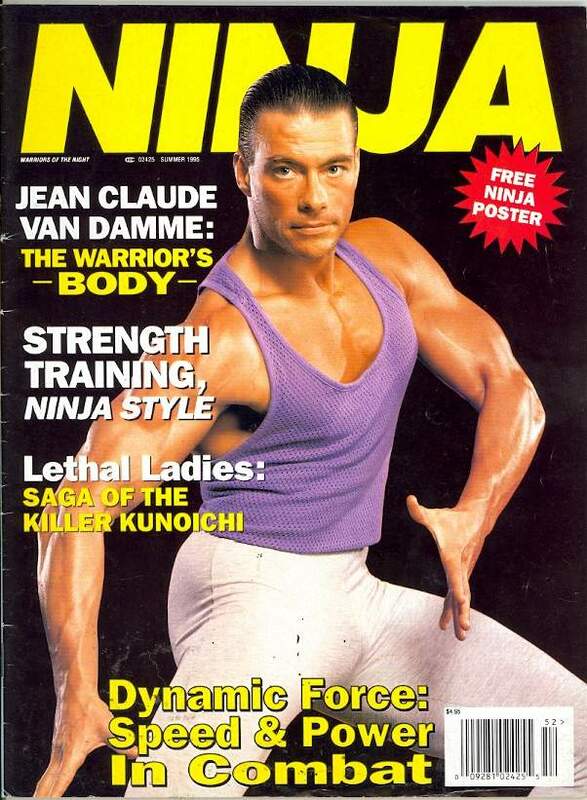 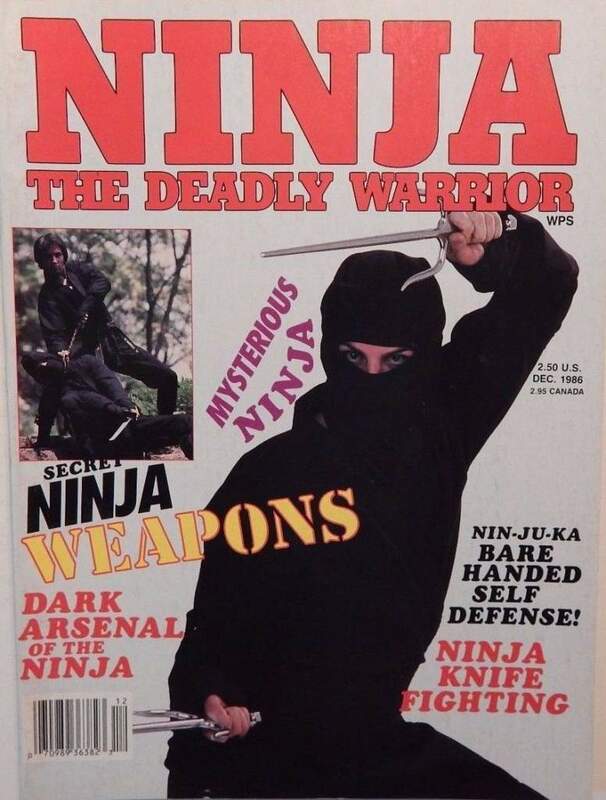 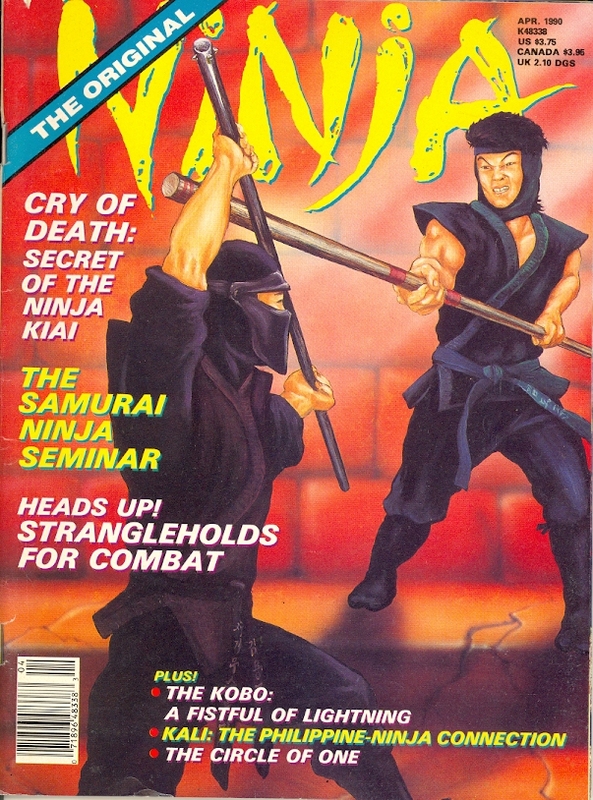 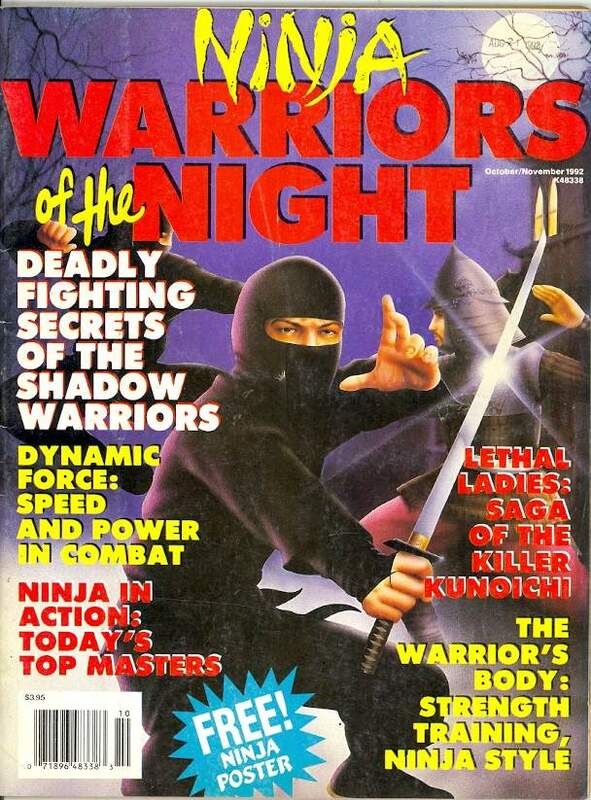 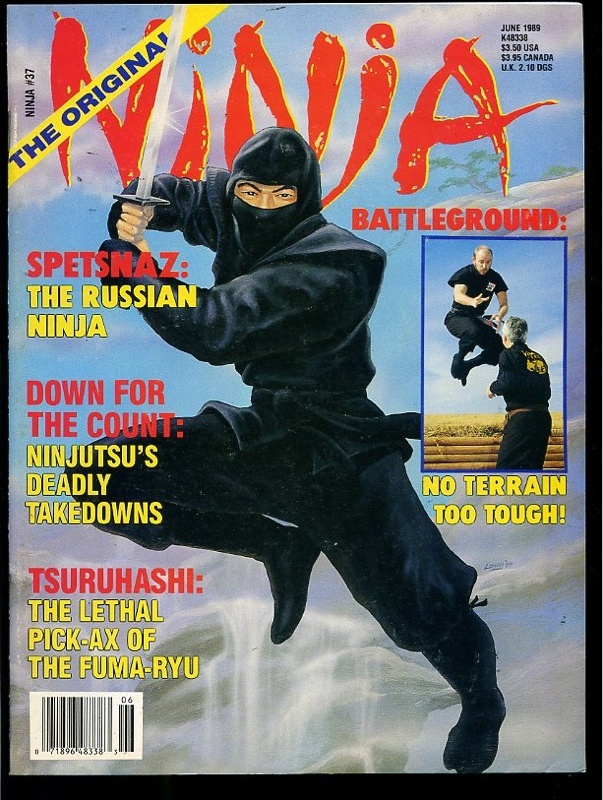 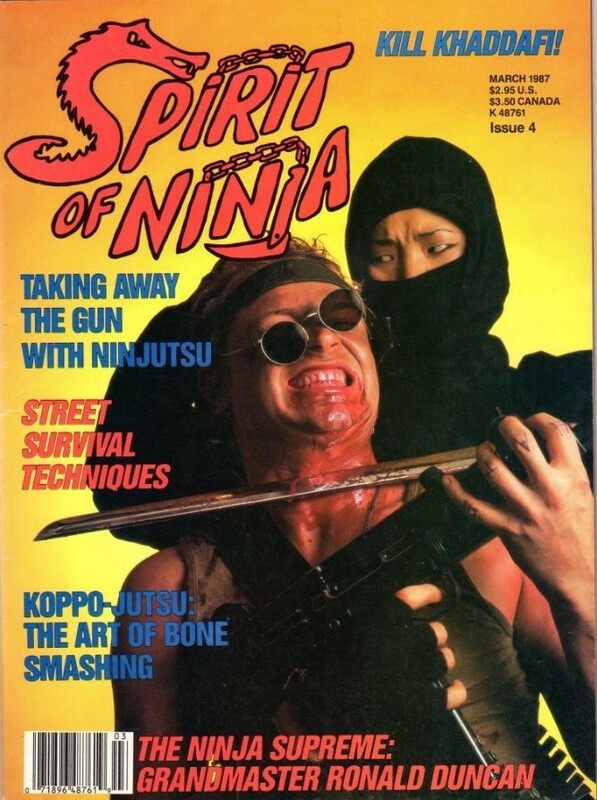 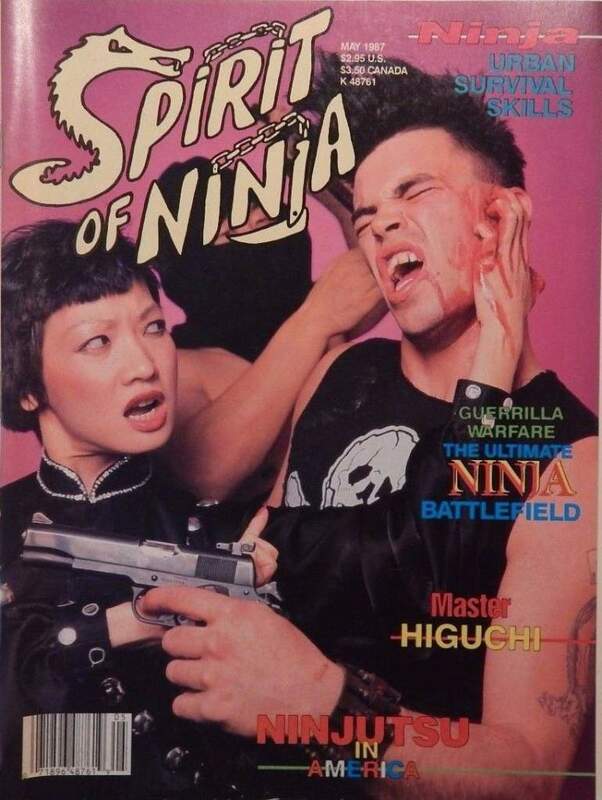 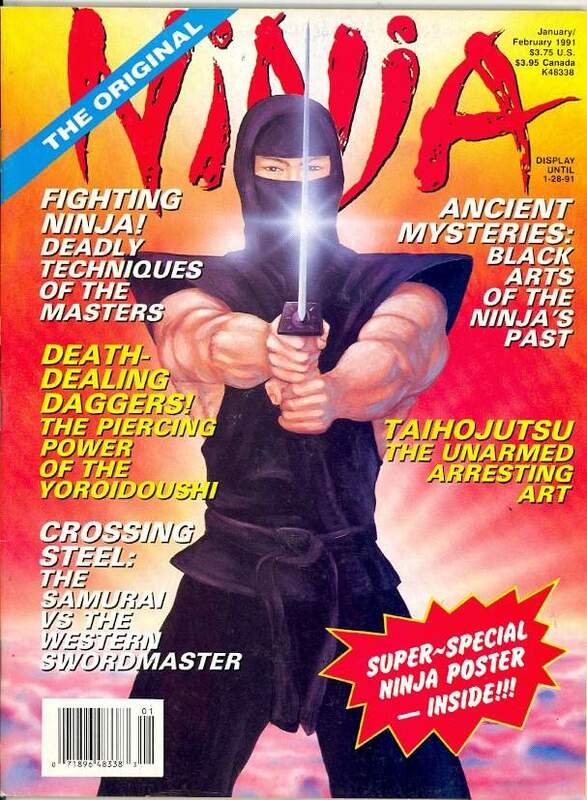 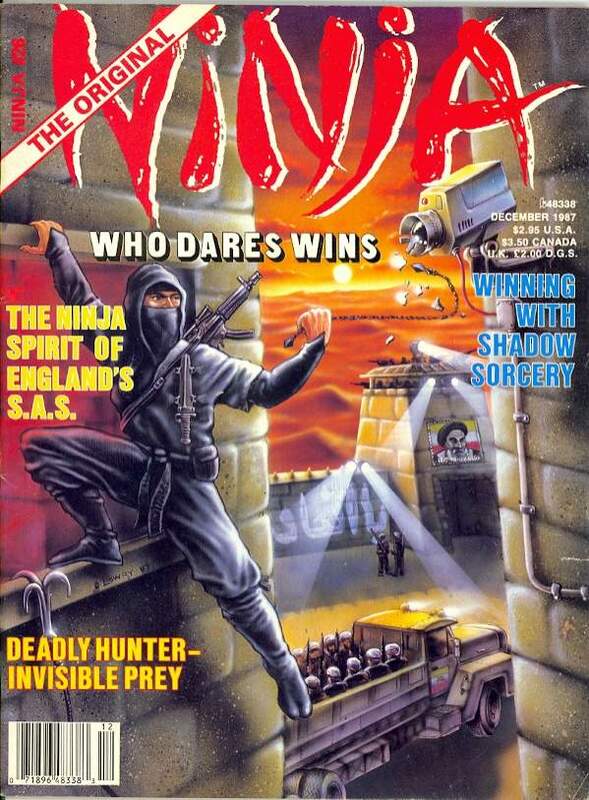 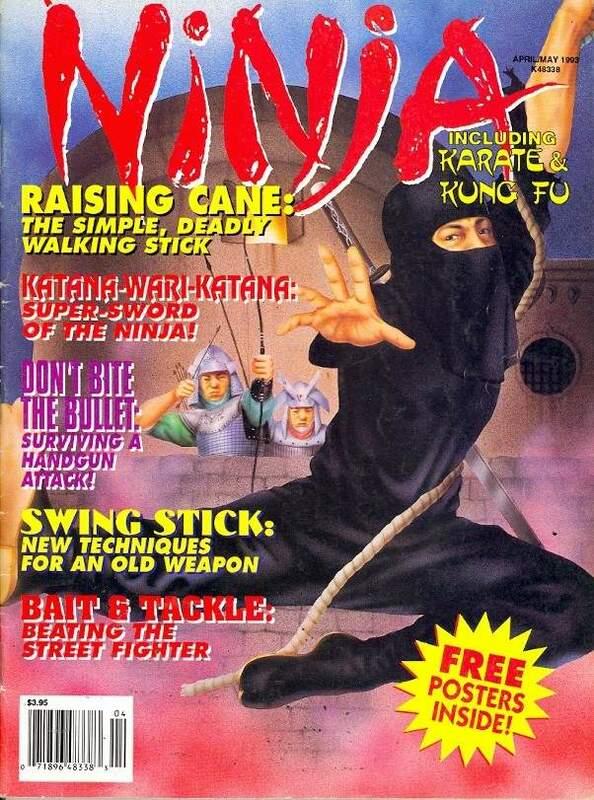 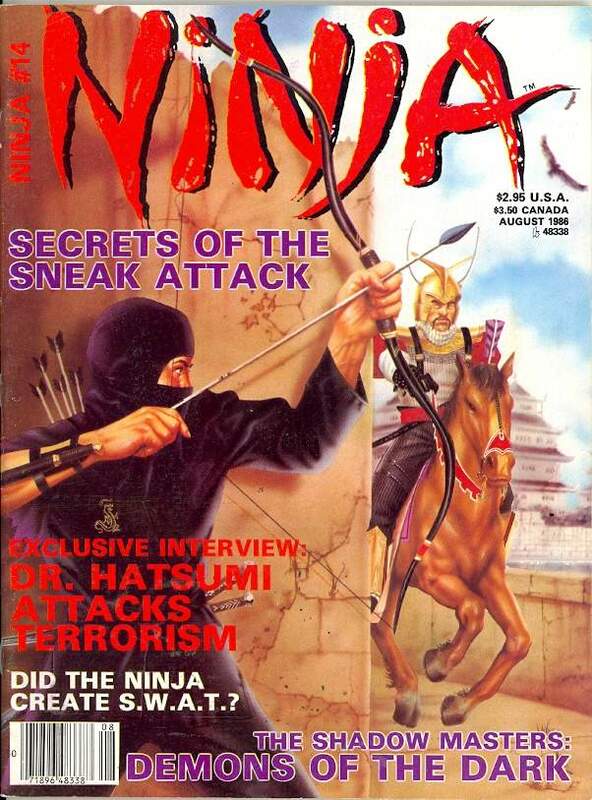 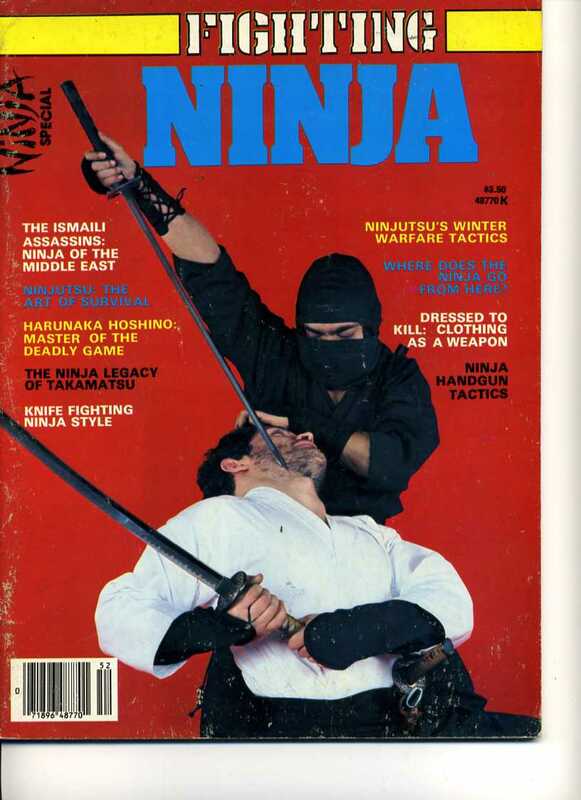 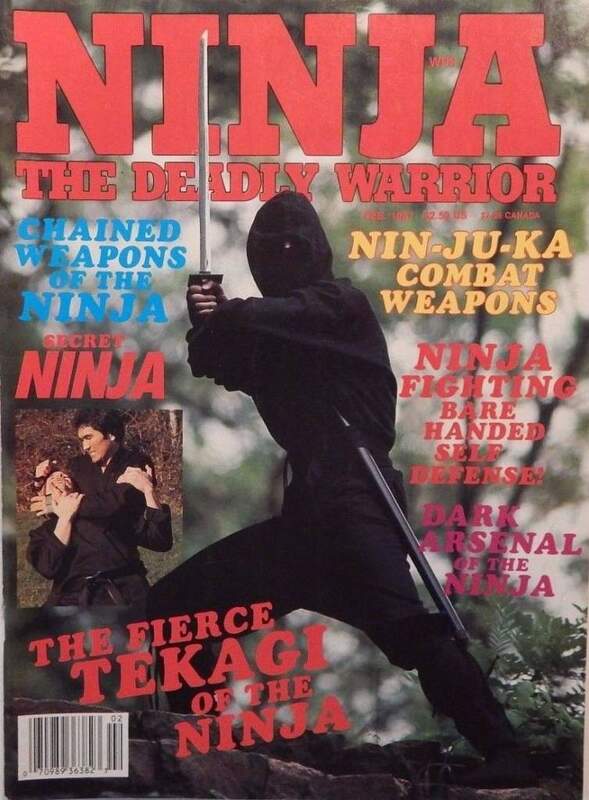 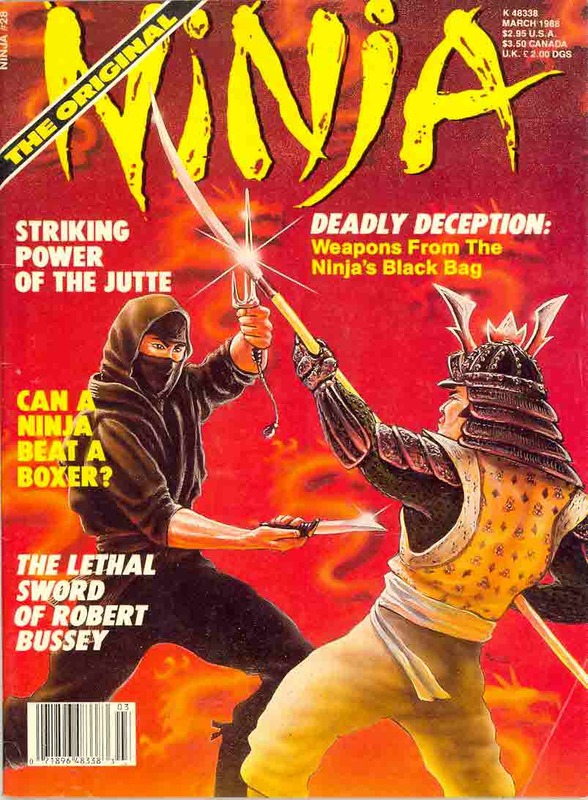 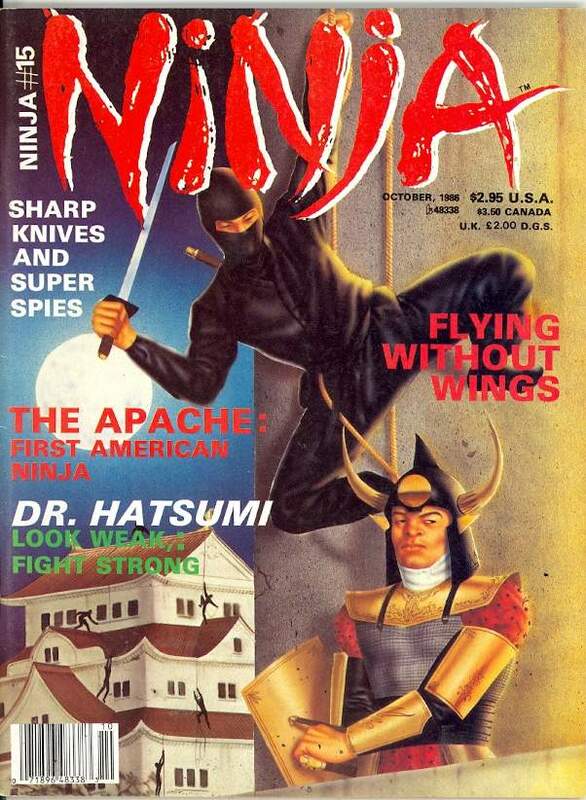 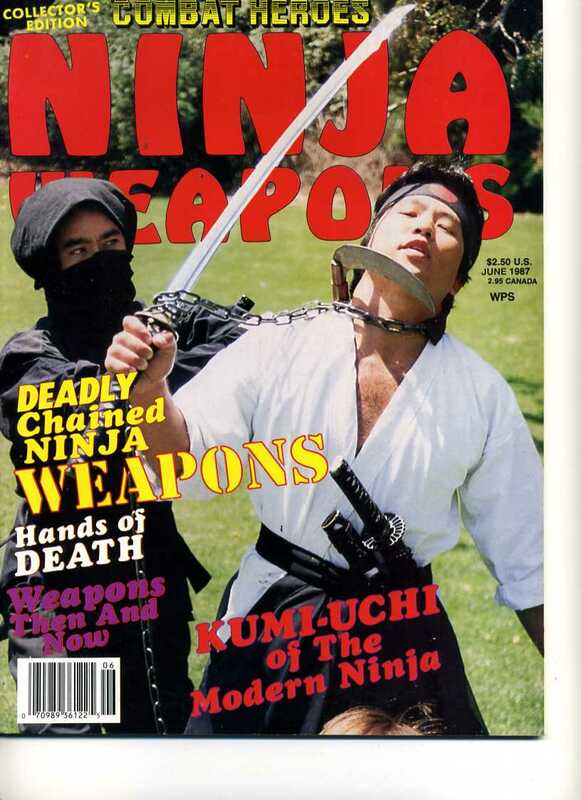 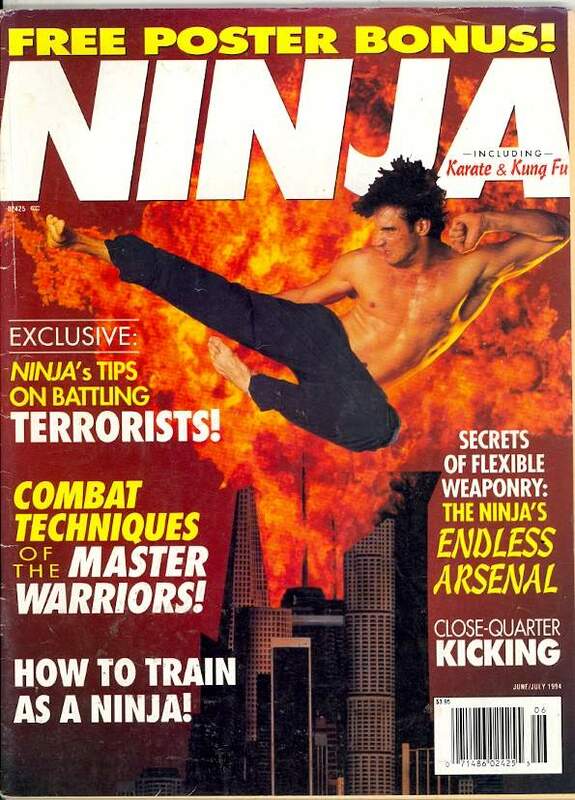 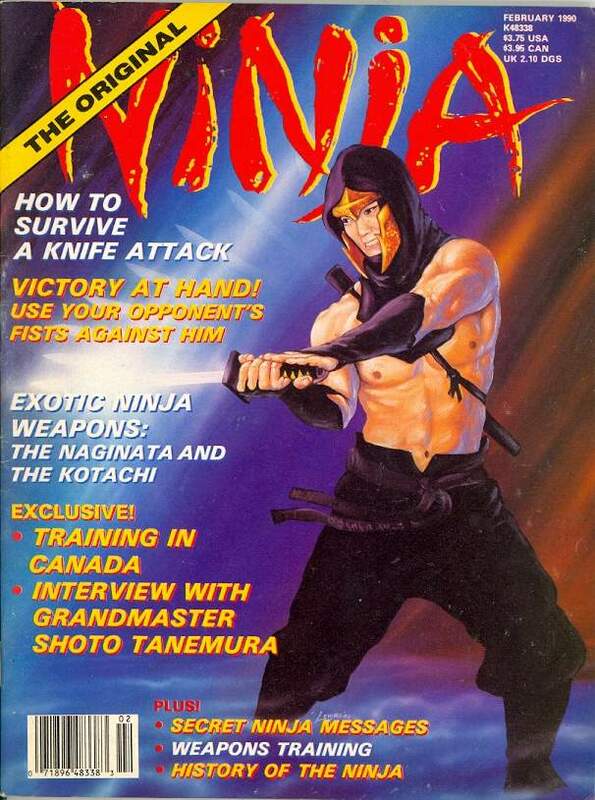 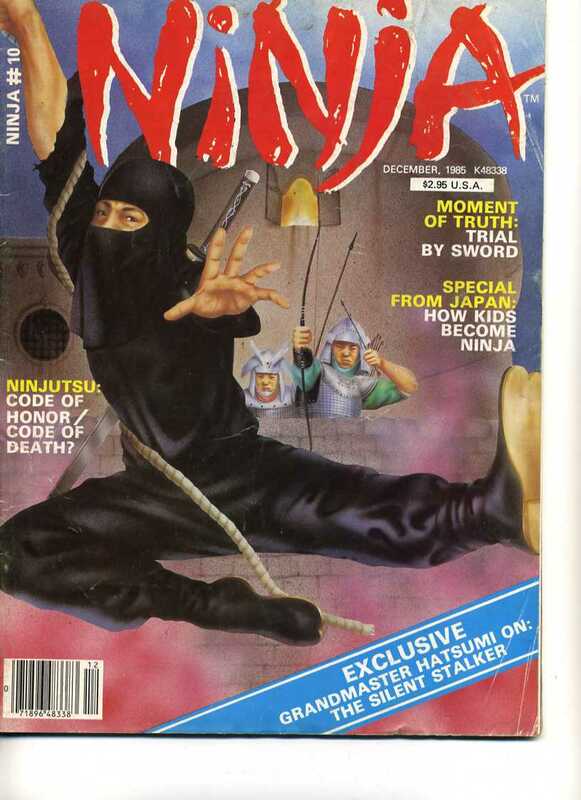 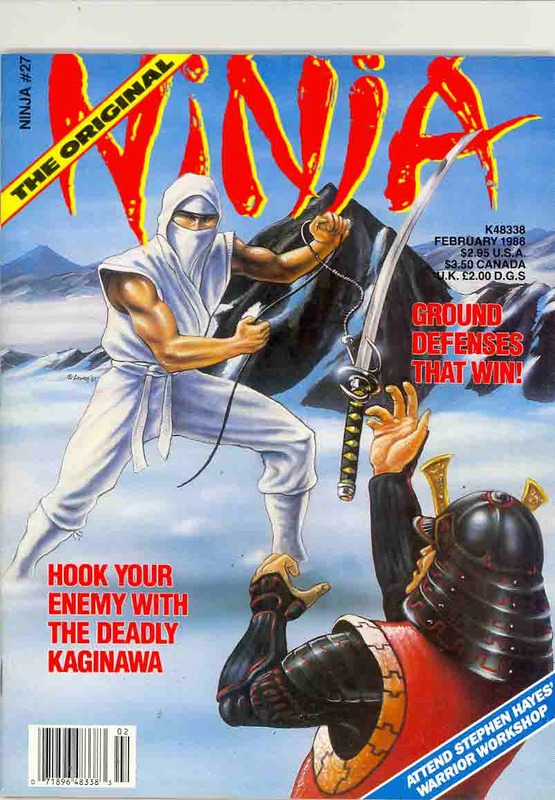 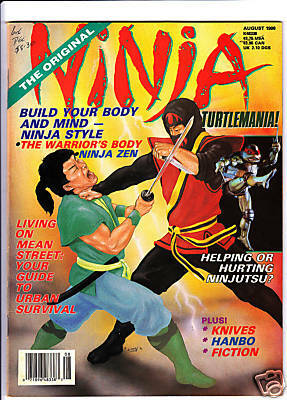 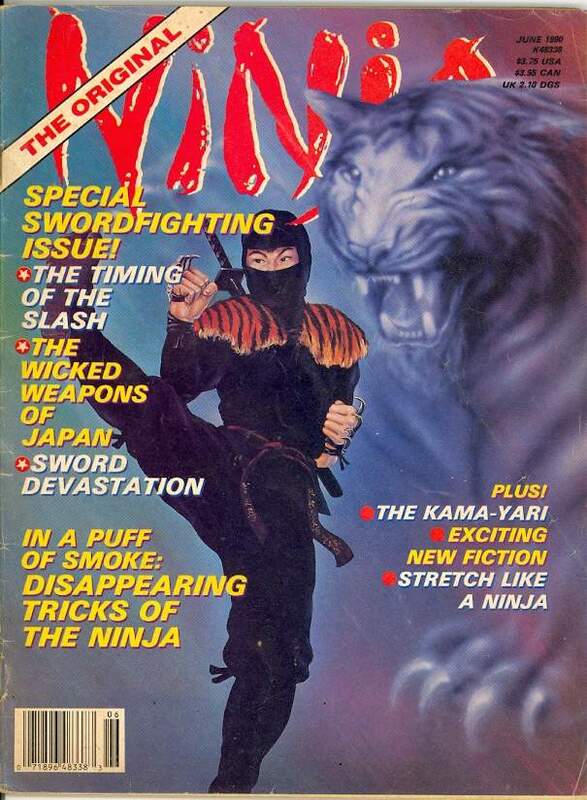 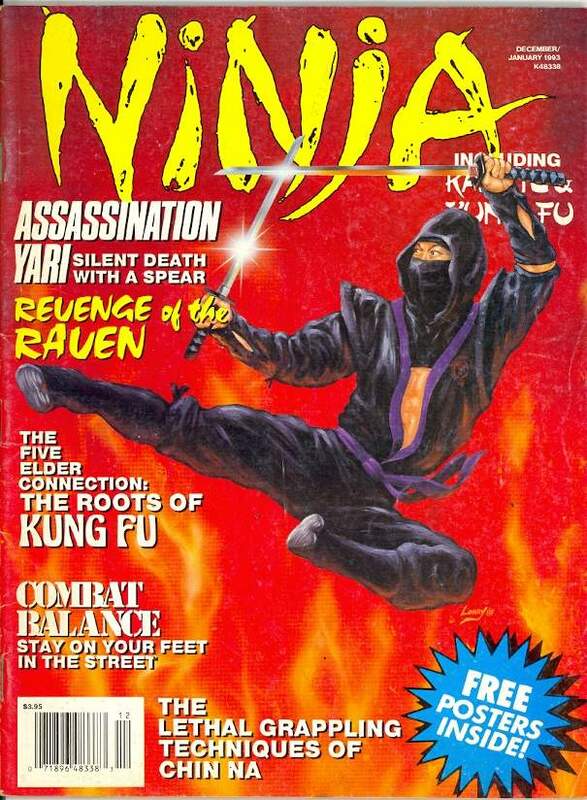 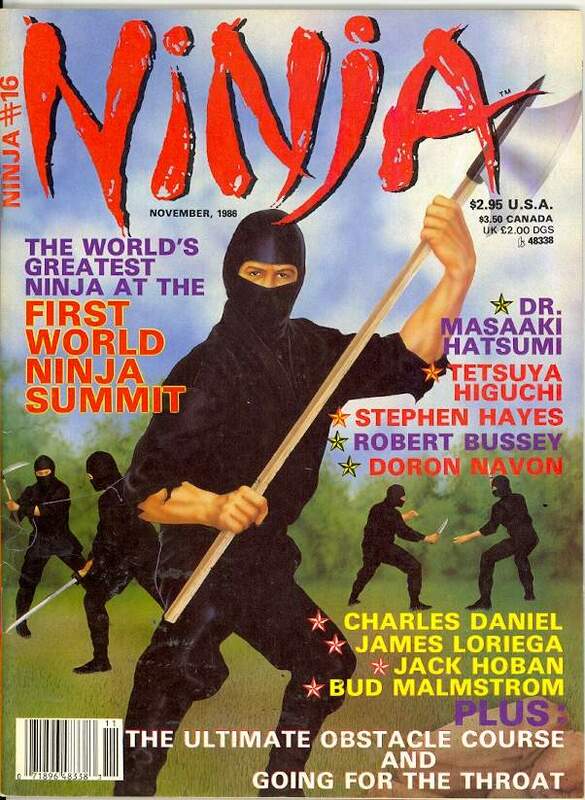 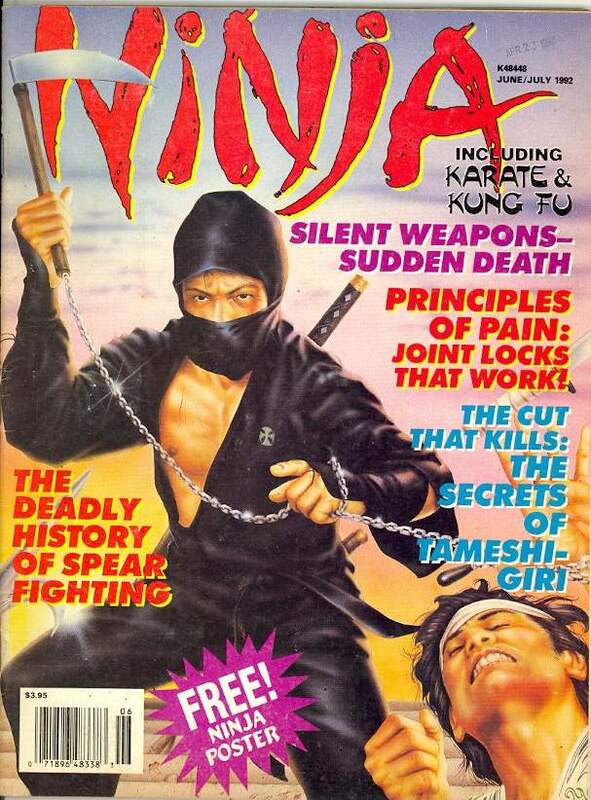 Ninja magazine was a bi-monthly and then monthly United States magazine published by Condor Books, Inc. 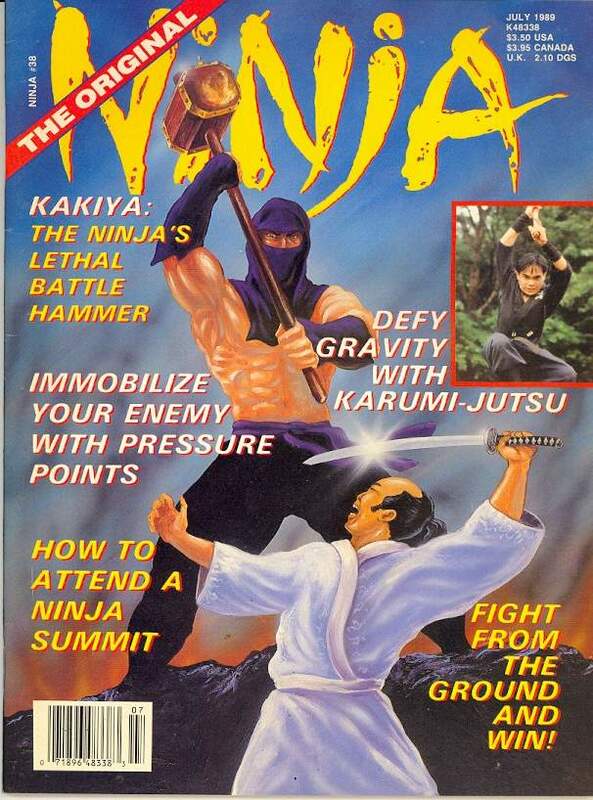 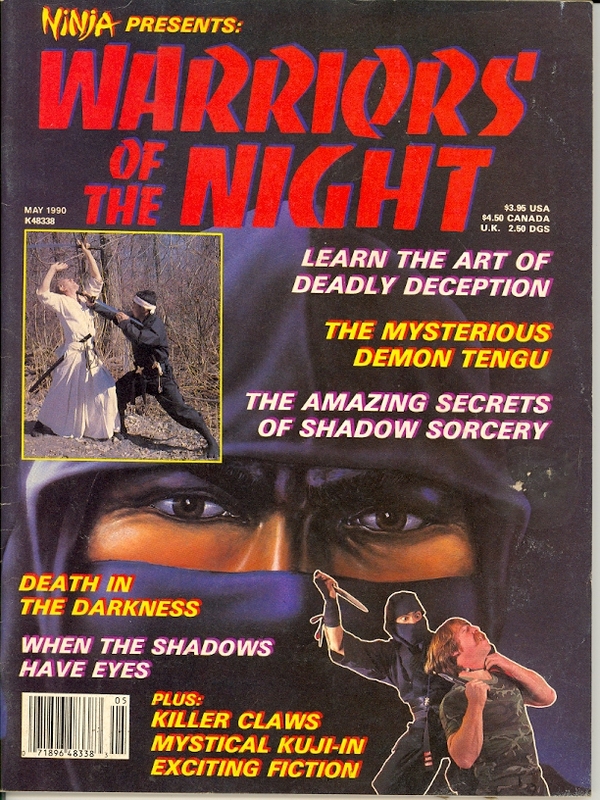 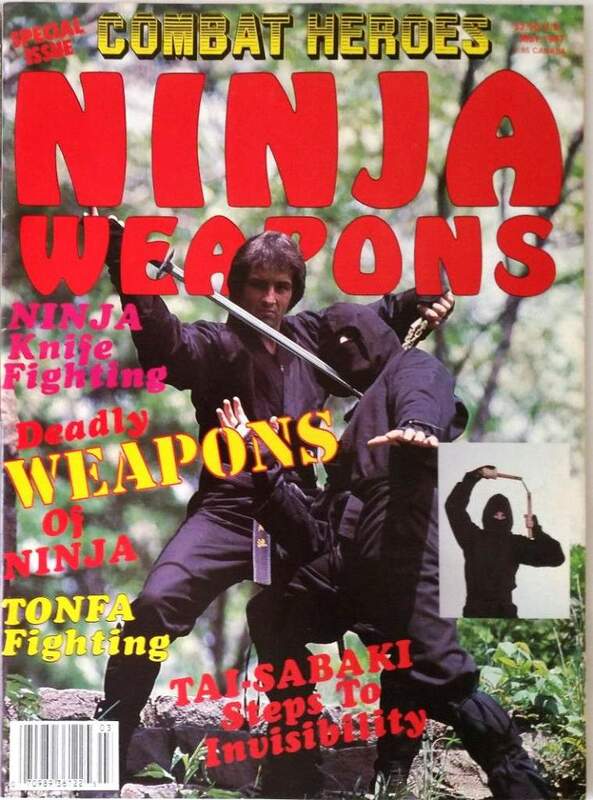 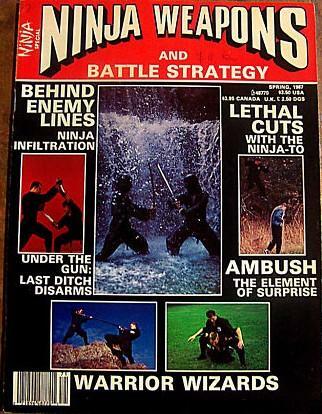 They also published other Ninjutsu magazines. 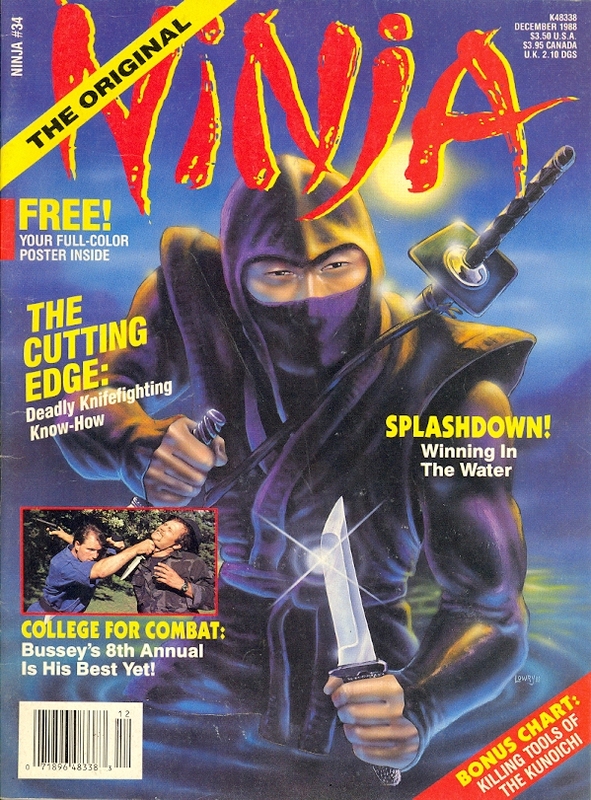 It ran from 1983 to Summer 1995. 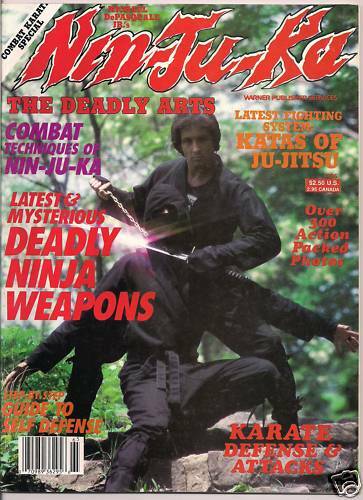 Sho Kosugi & Michael Depasquale Jr.